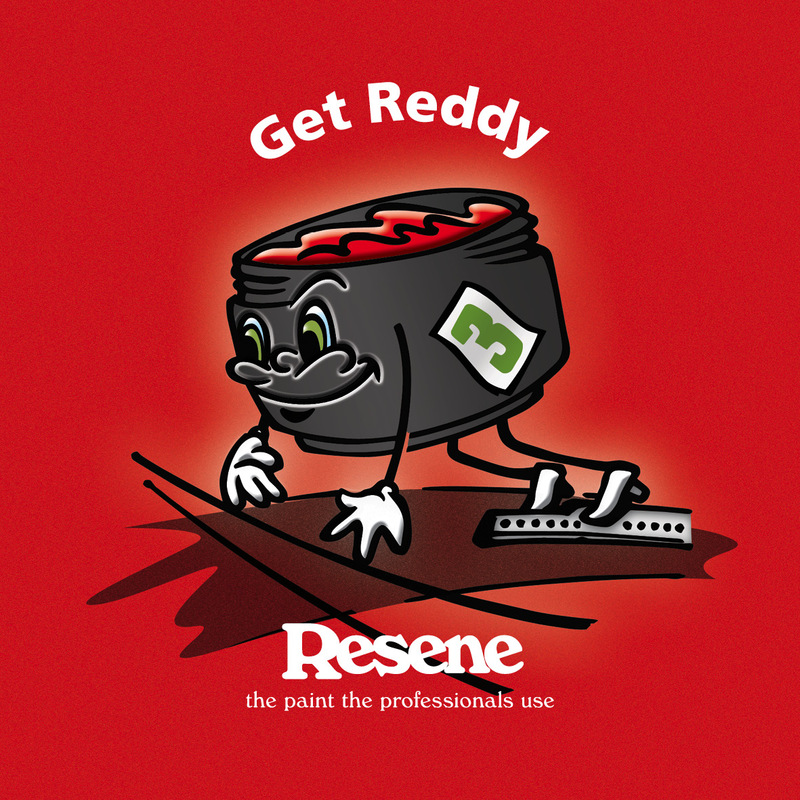 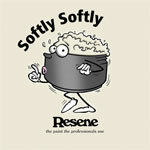 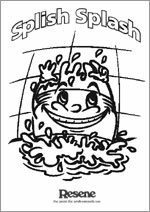 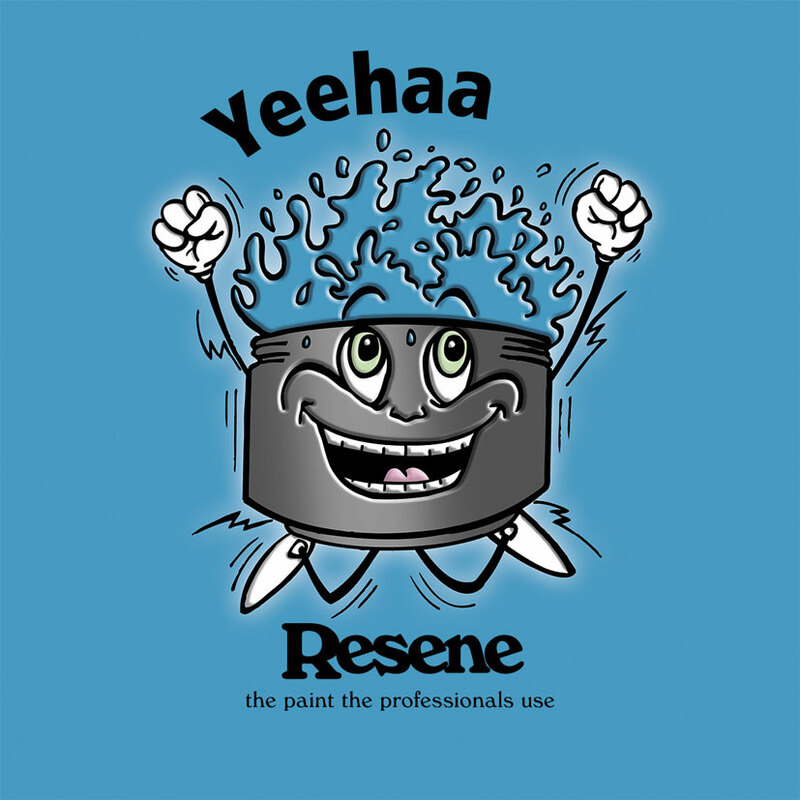 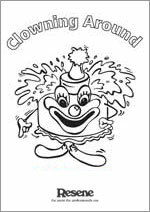 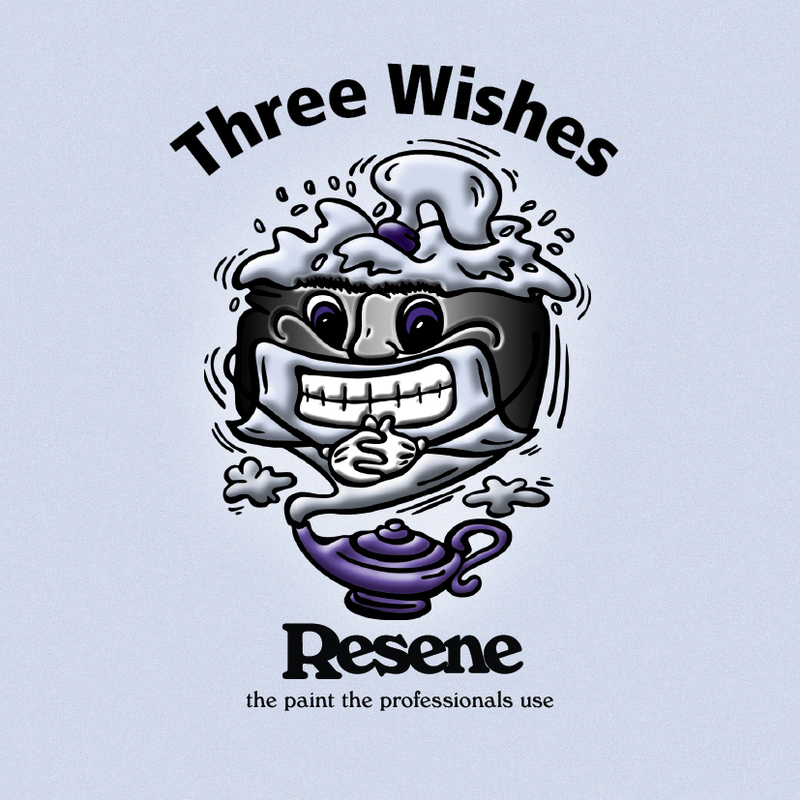 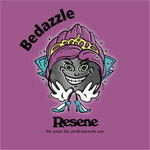 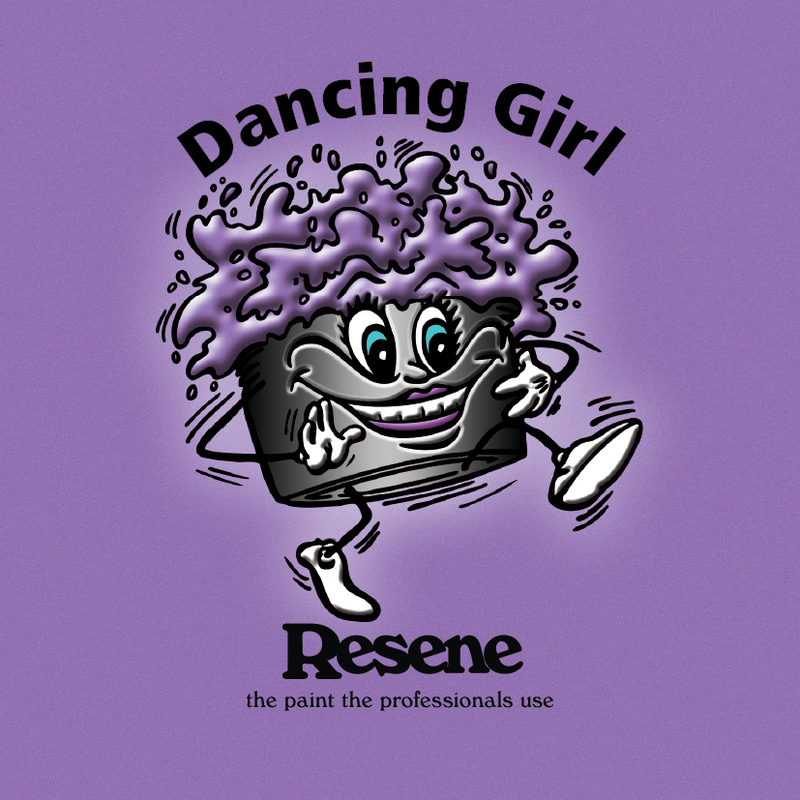 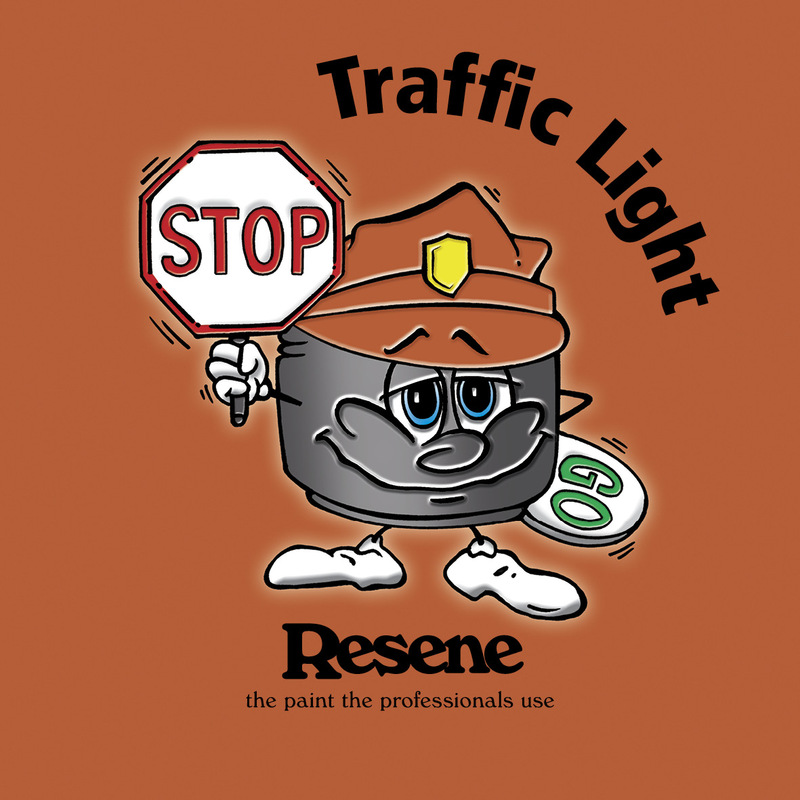 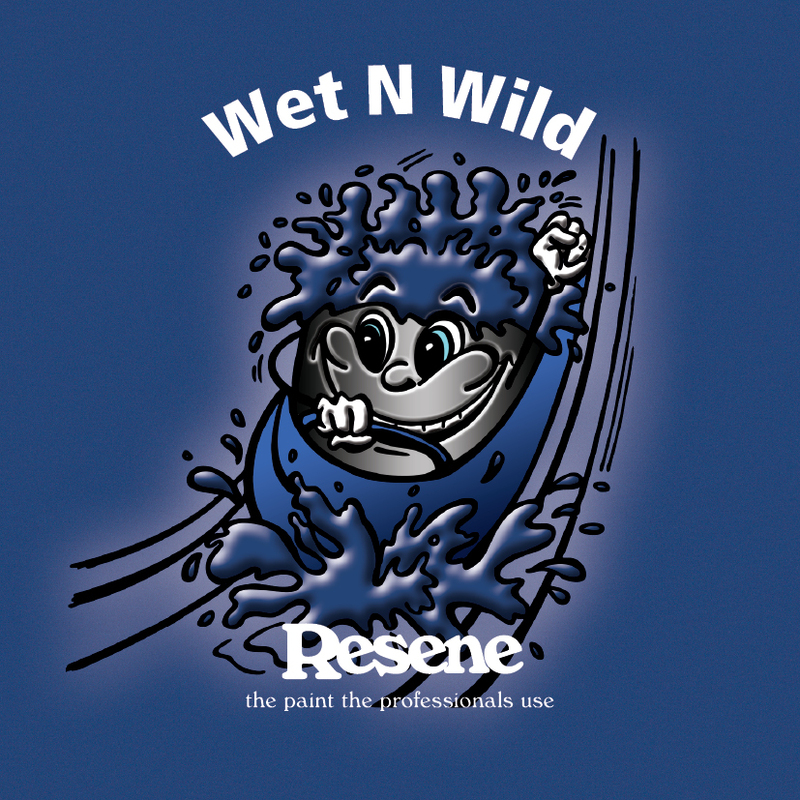 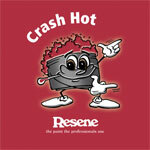 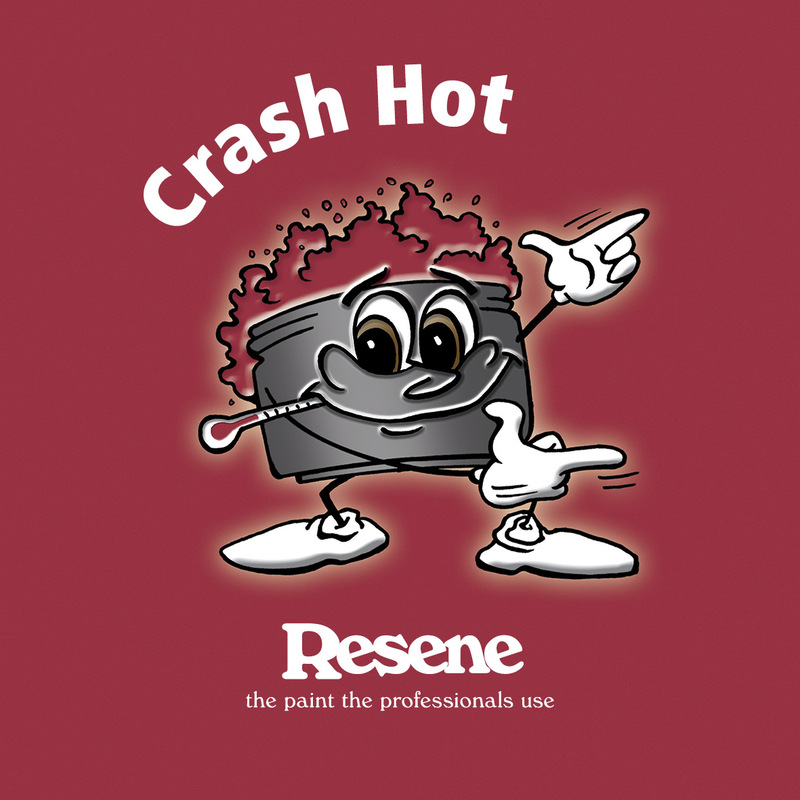 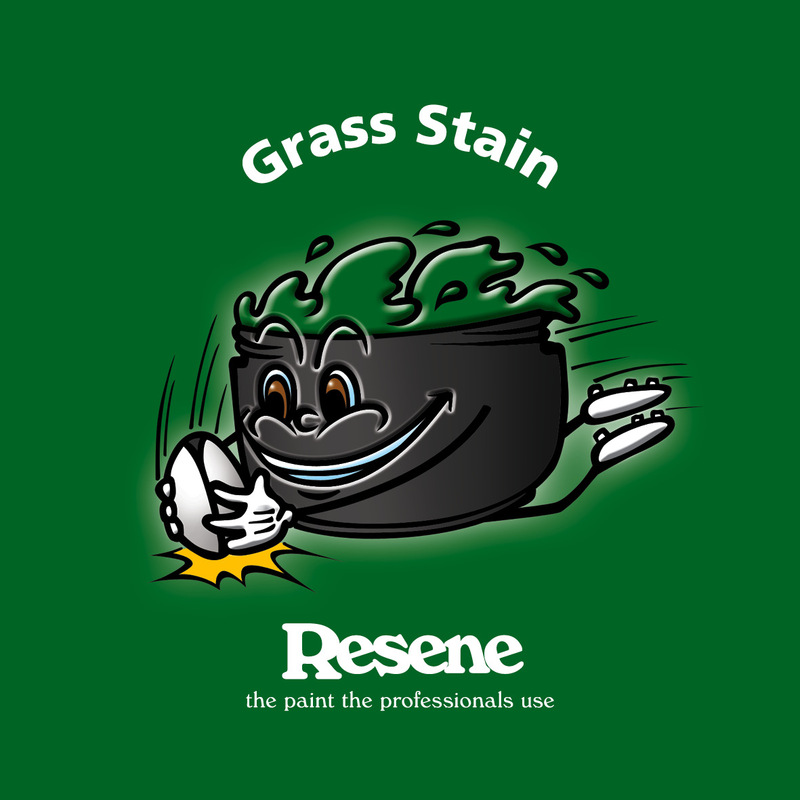 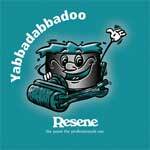 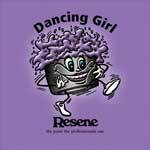 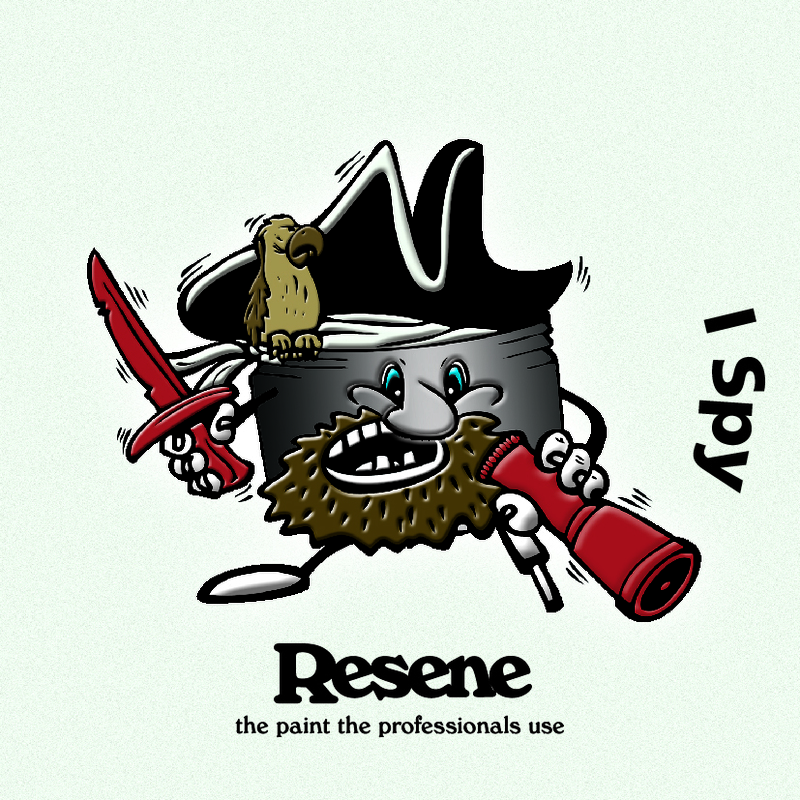 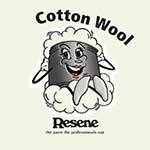 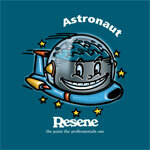 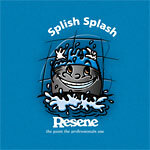 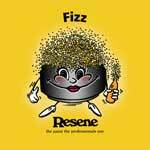 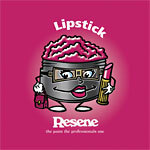 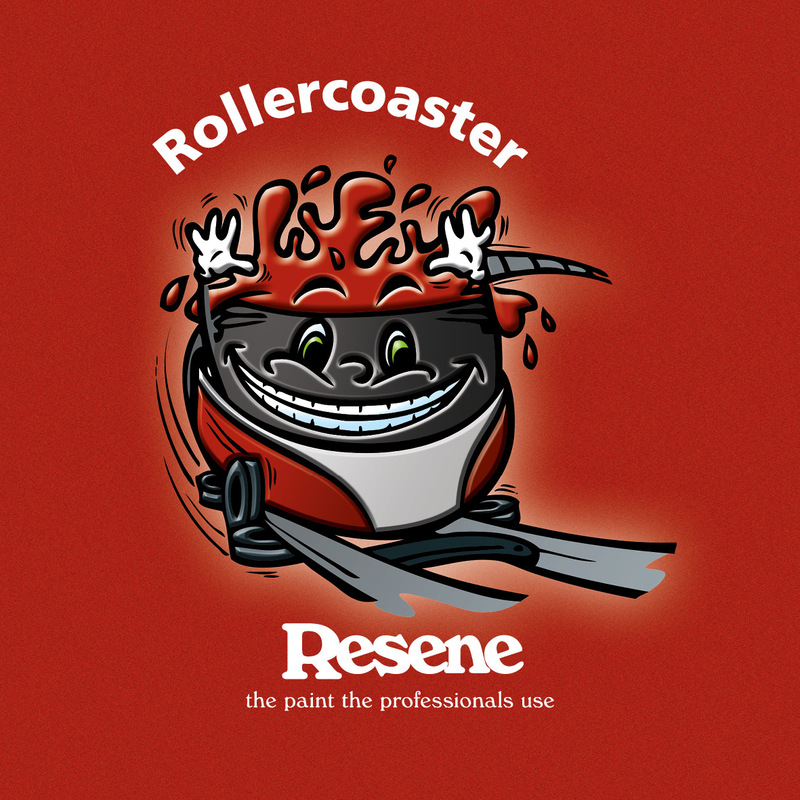 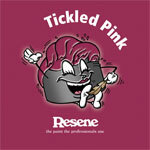 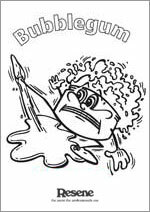 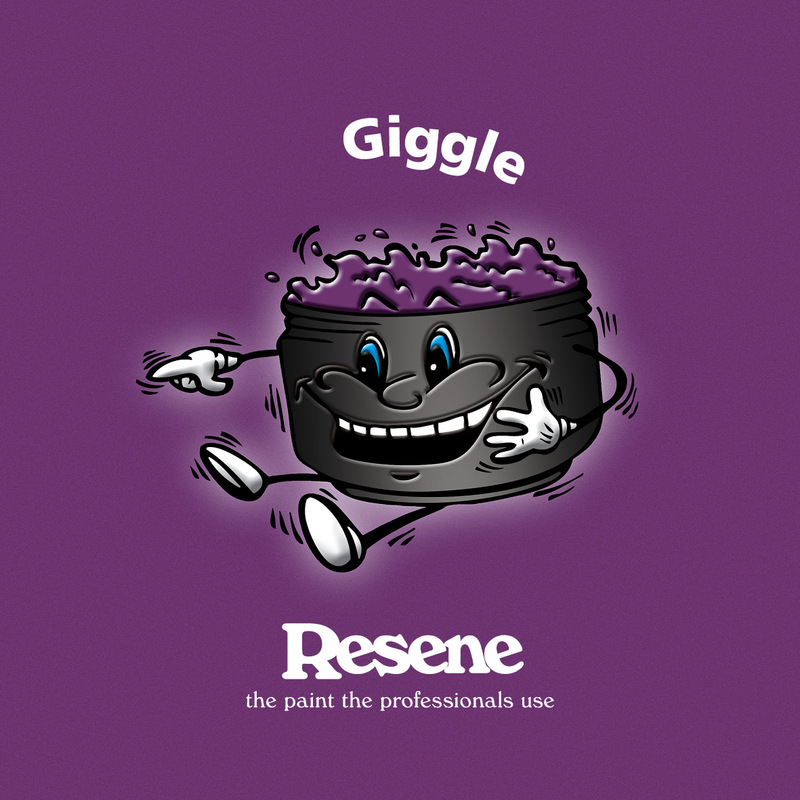 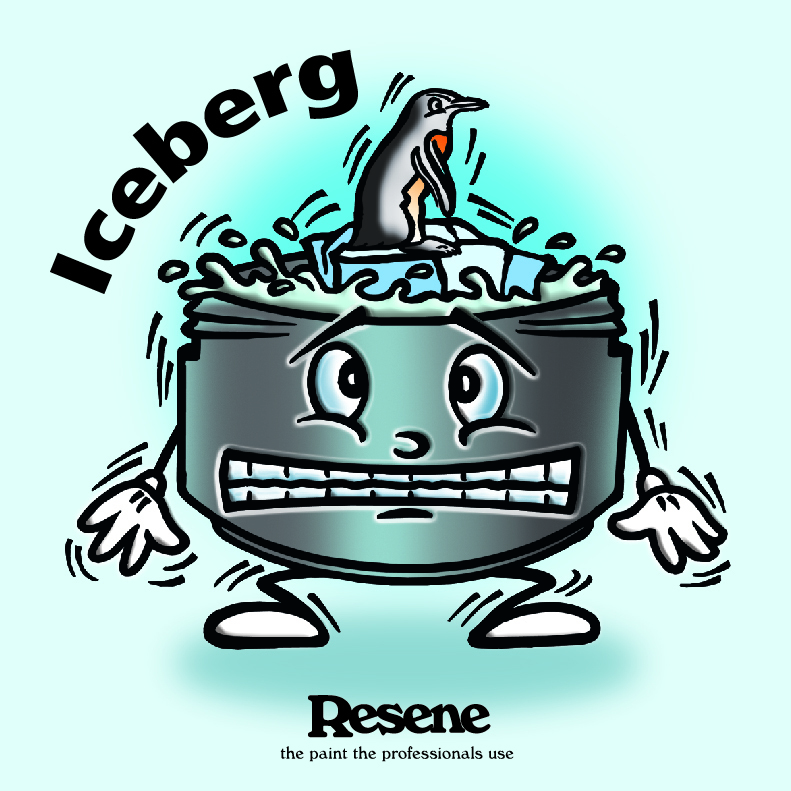 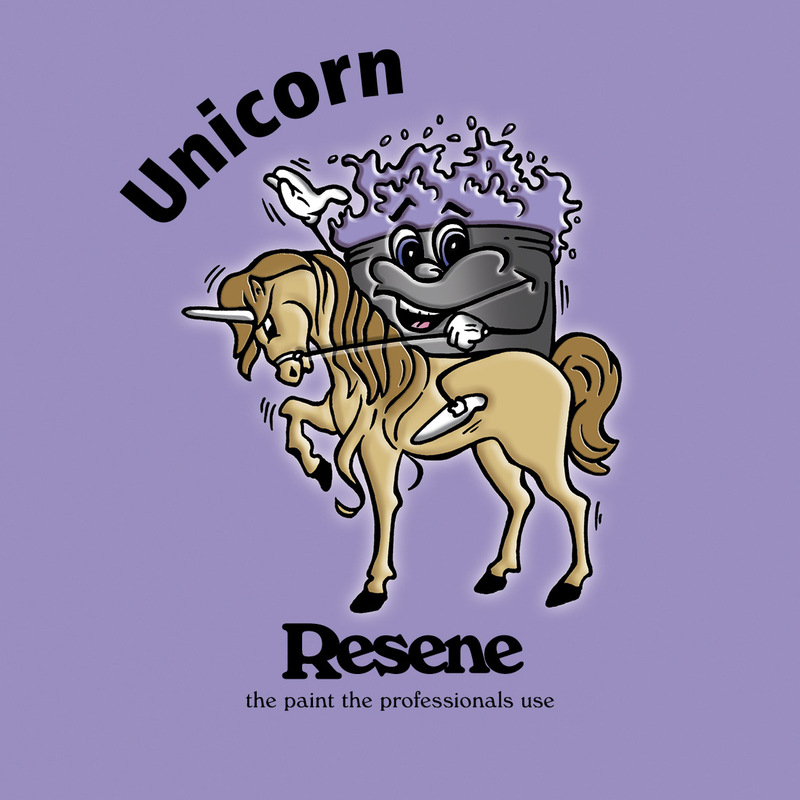 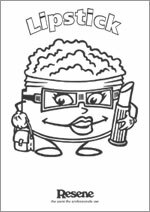 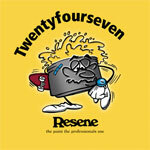 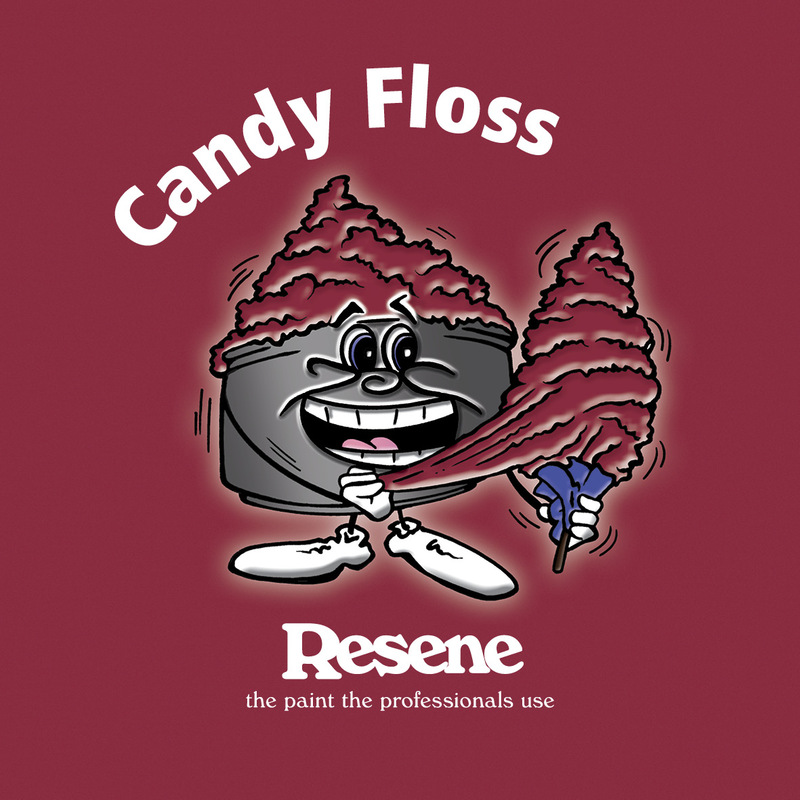 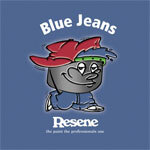 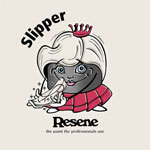 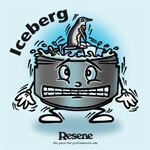 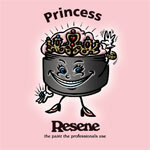 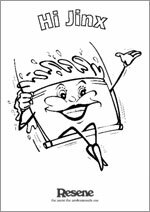 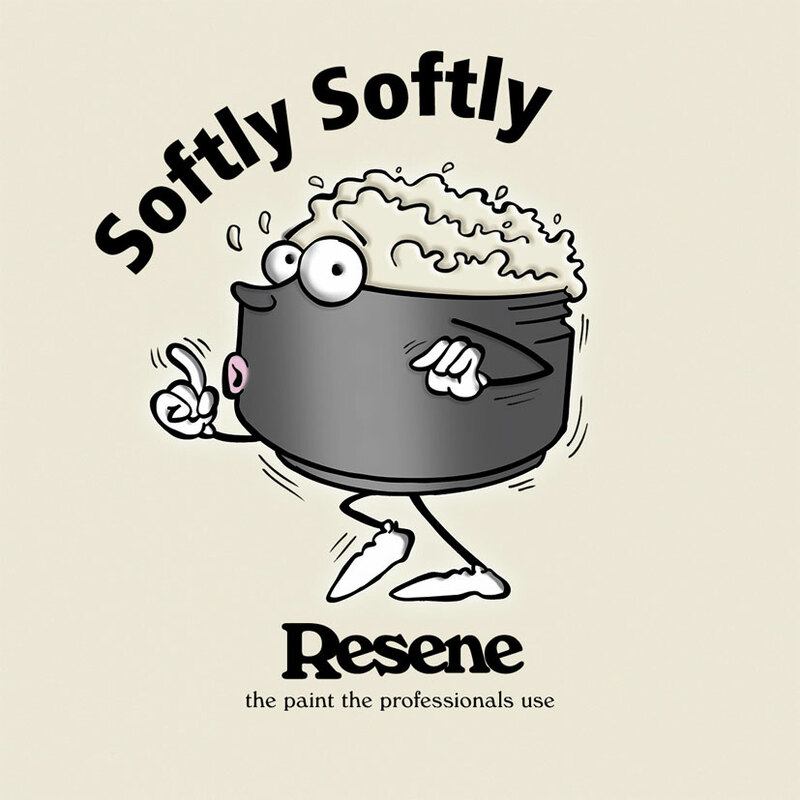 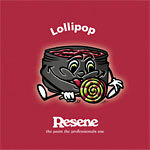 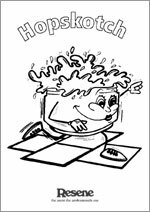 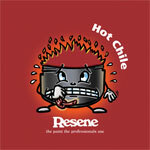 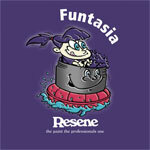 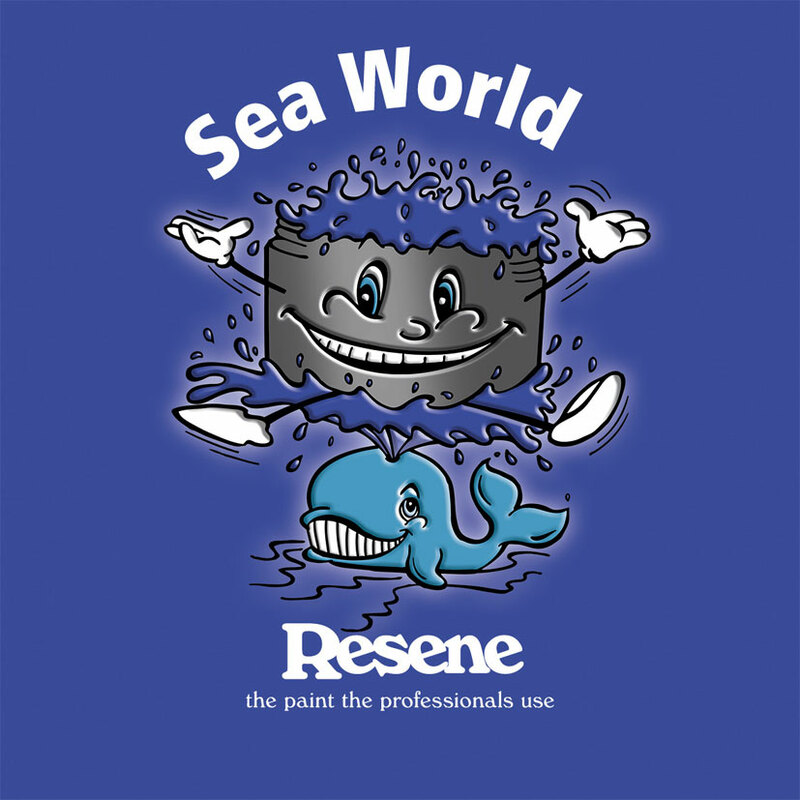 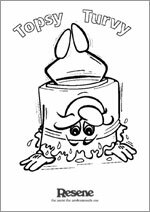 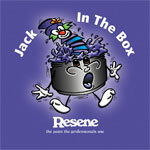 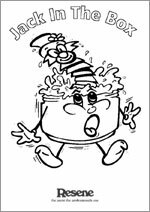 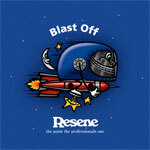 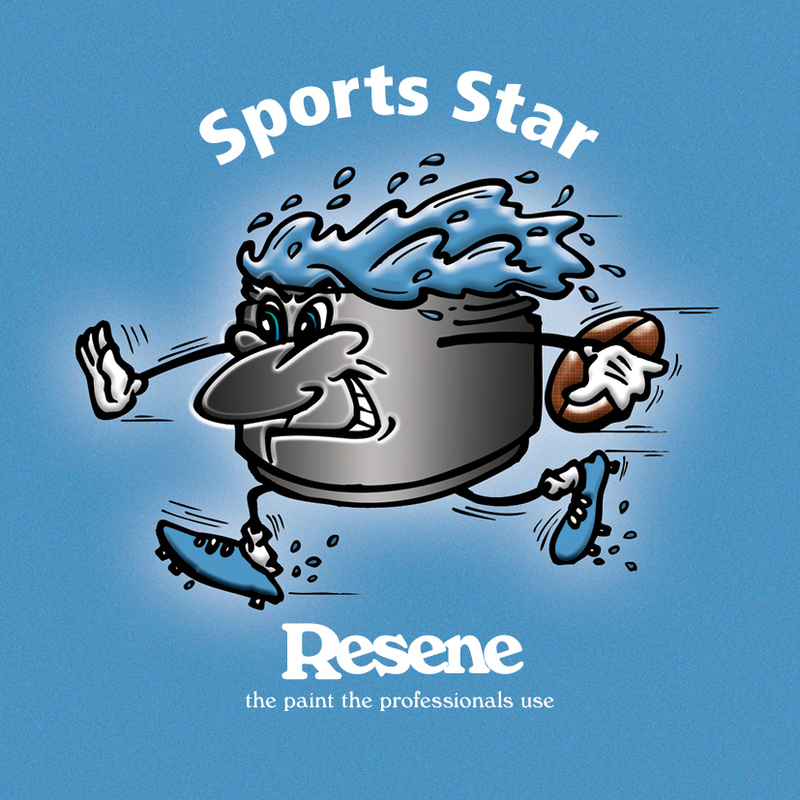 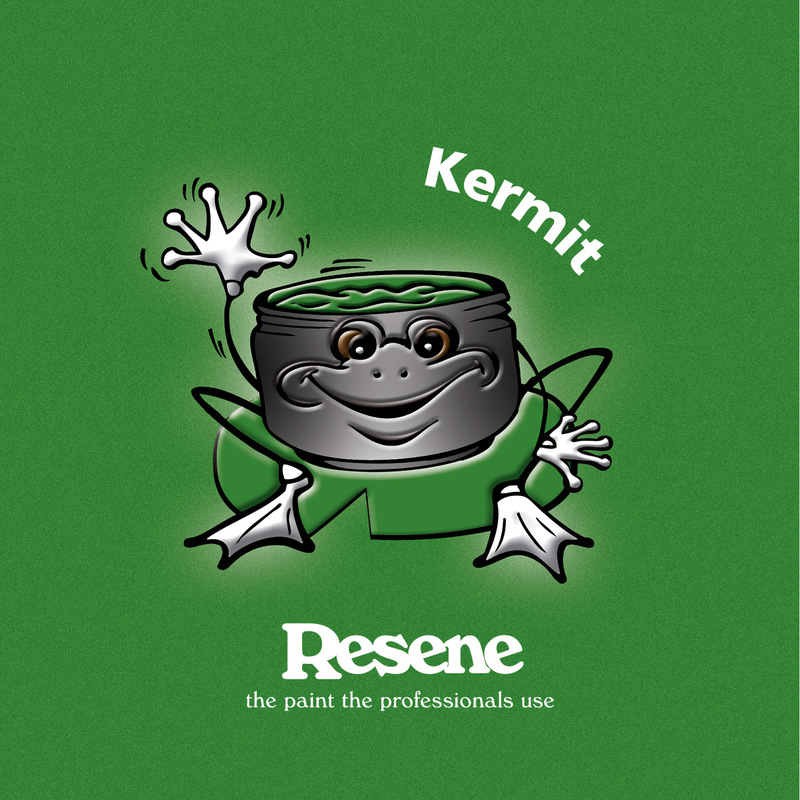 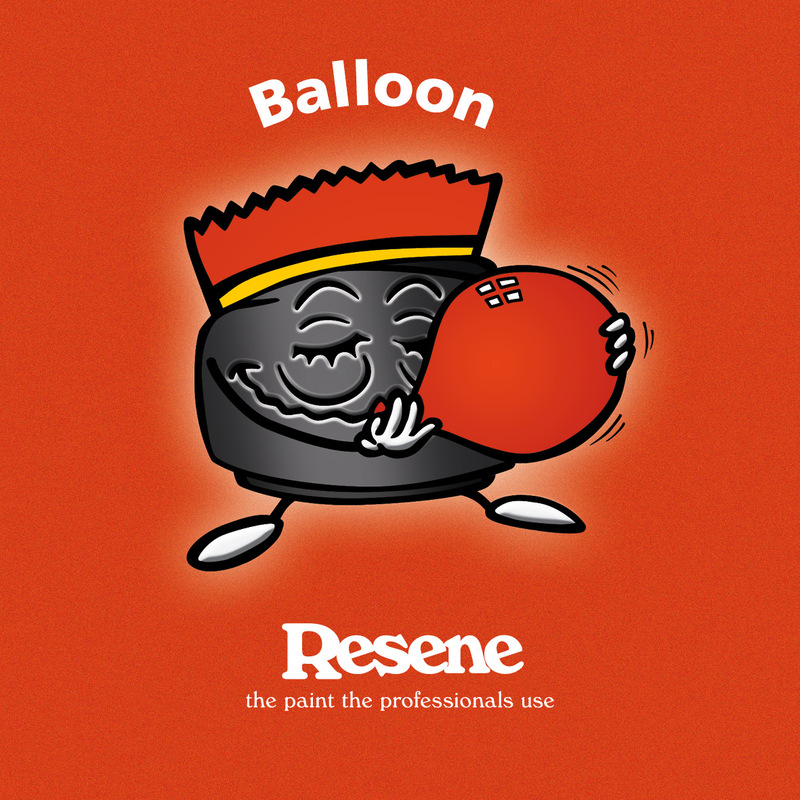 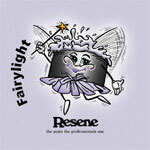 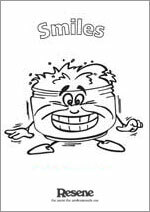 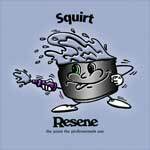 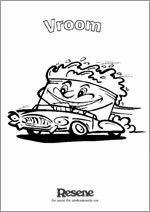 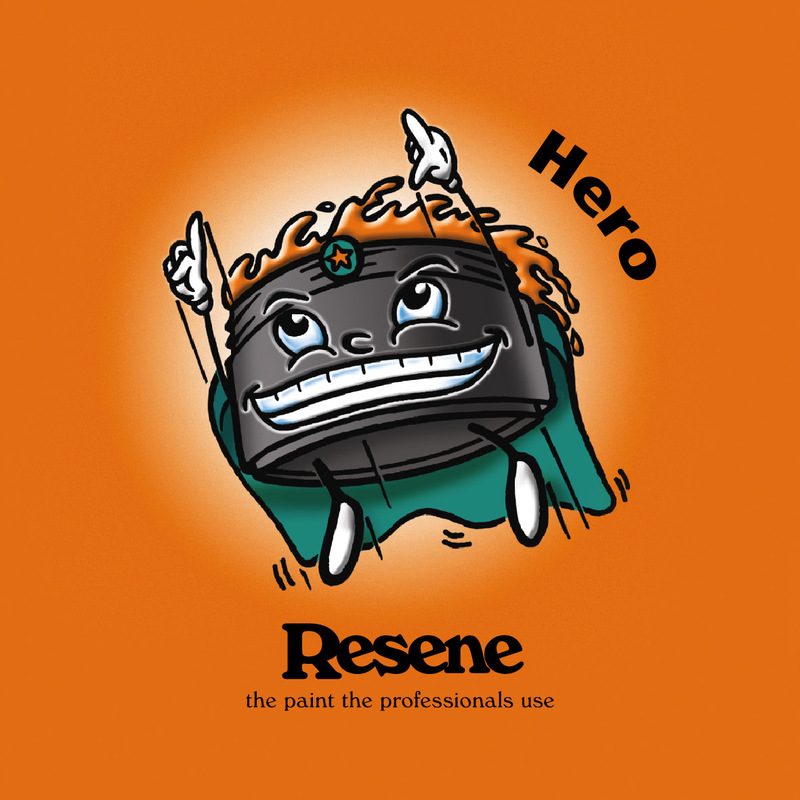 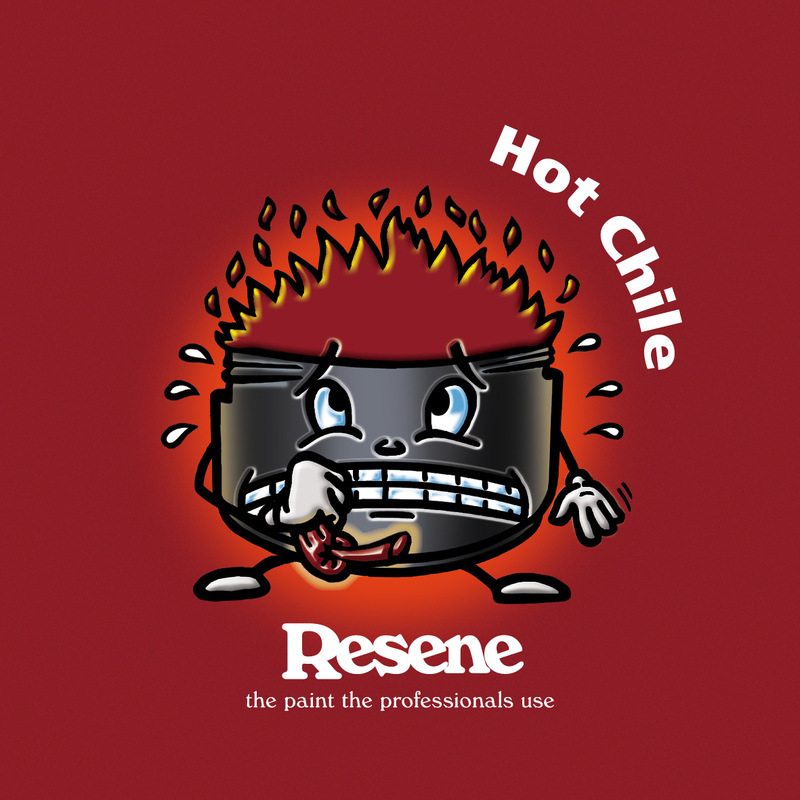 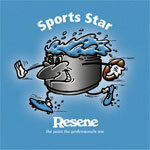 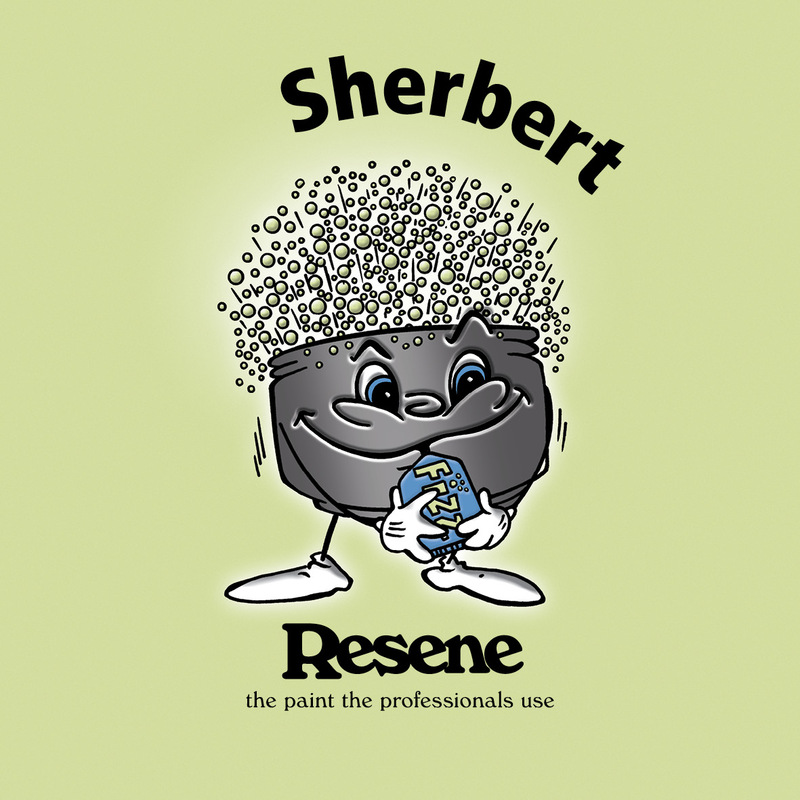 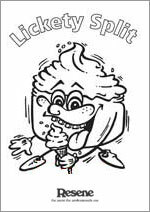 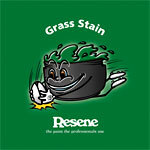 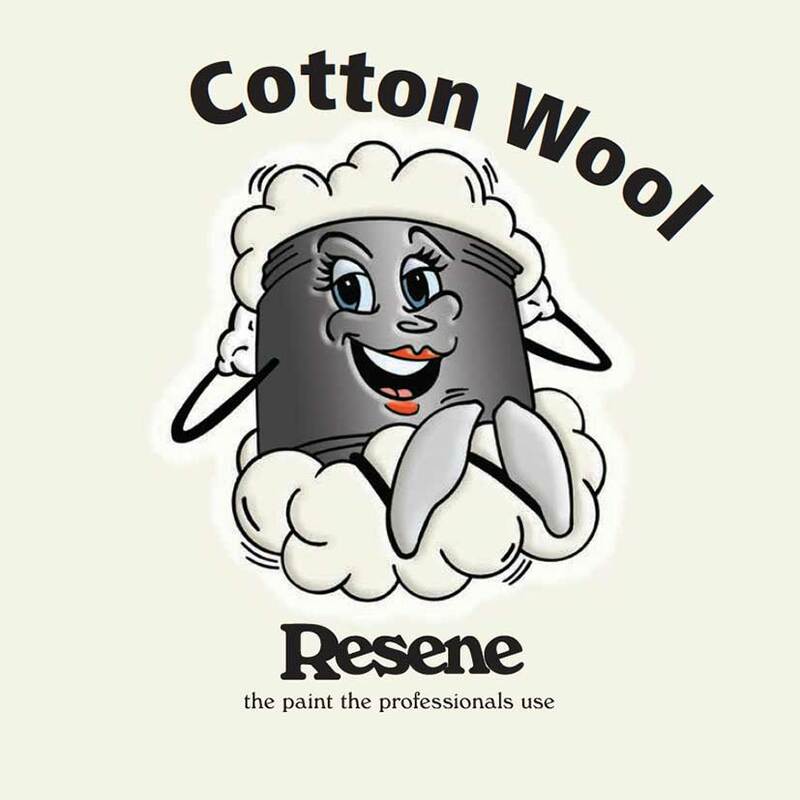 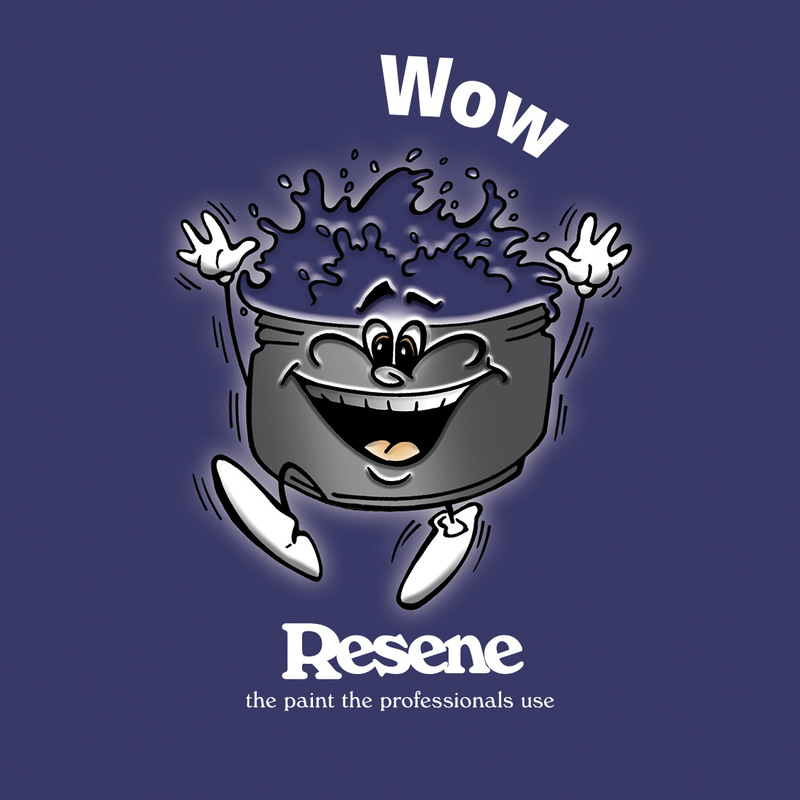 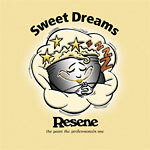 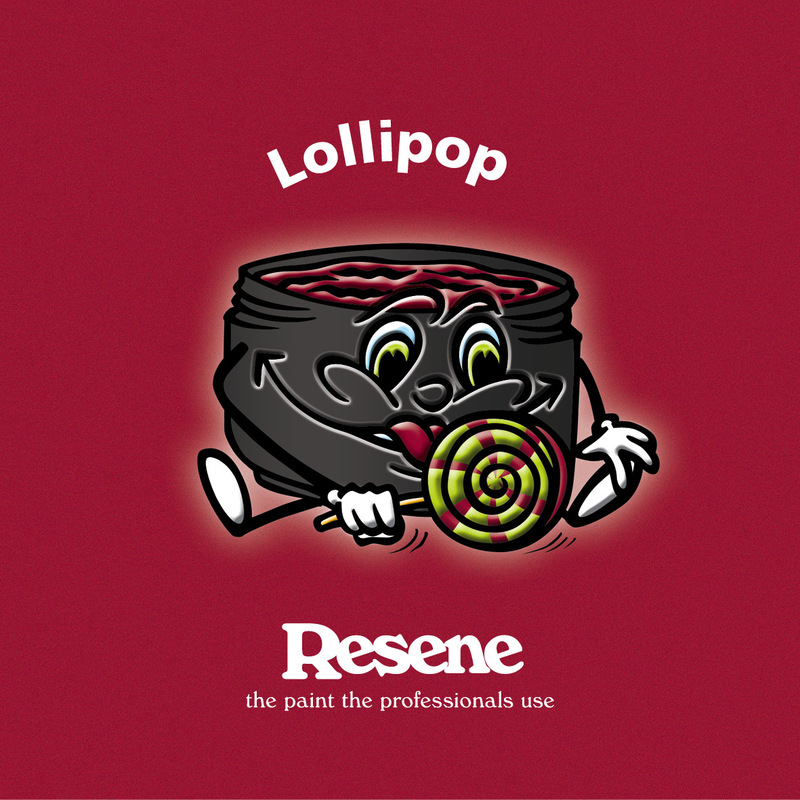 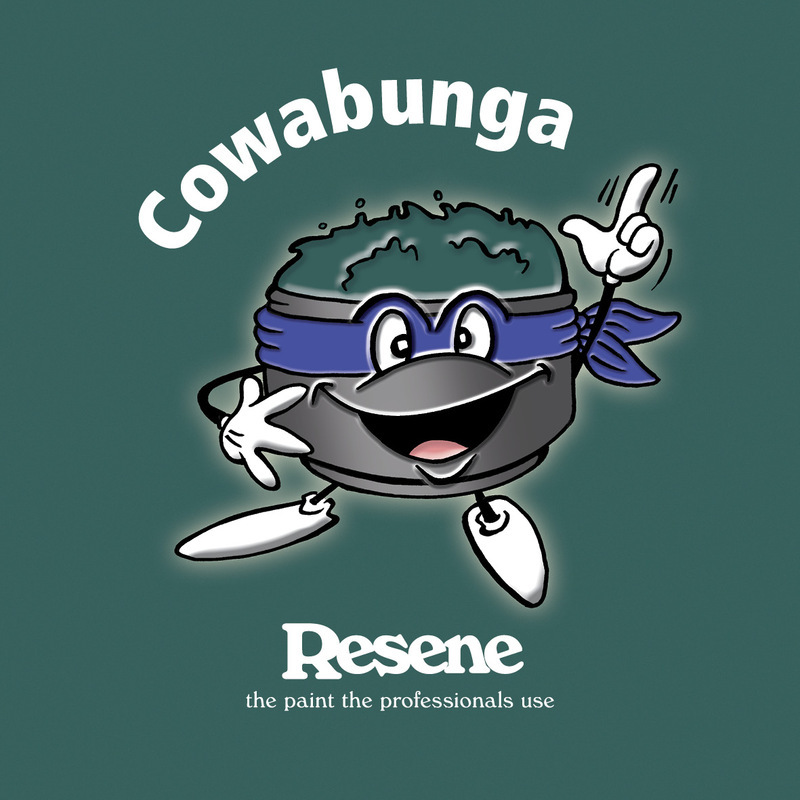 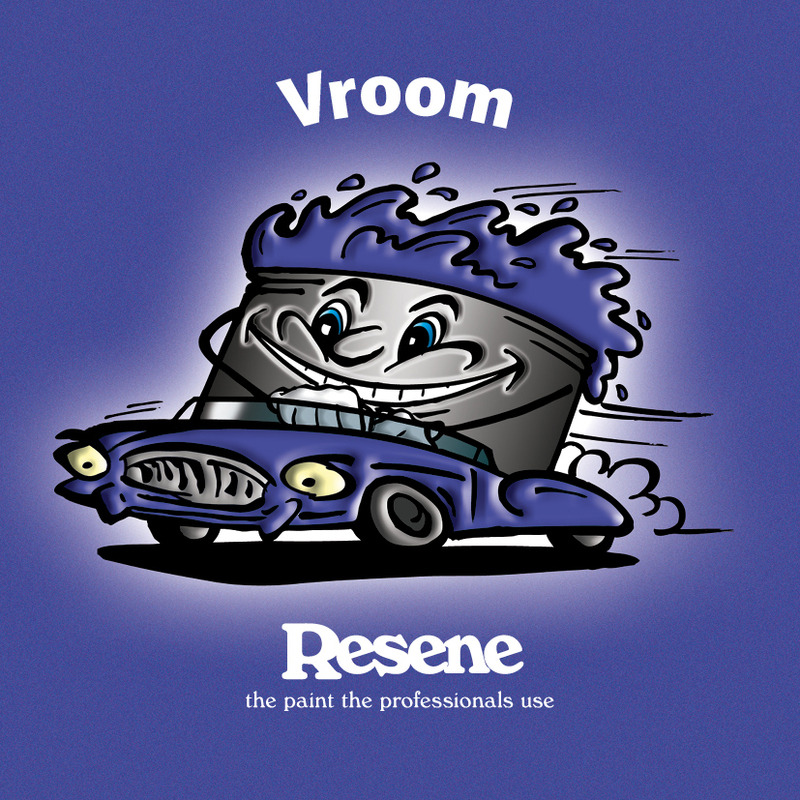 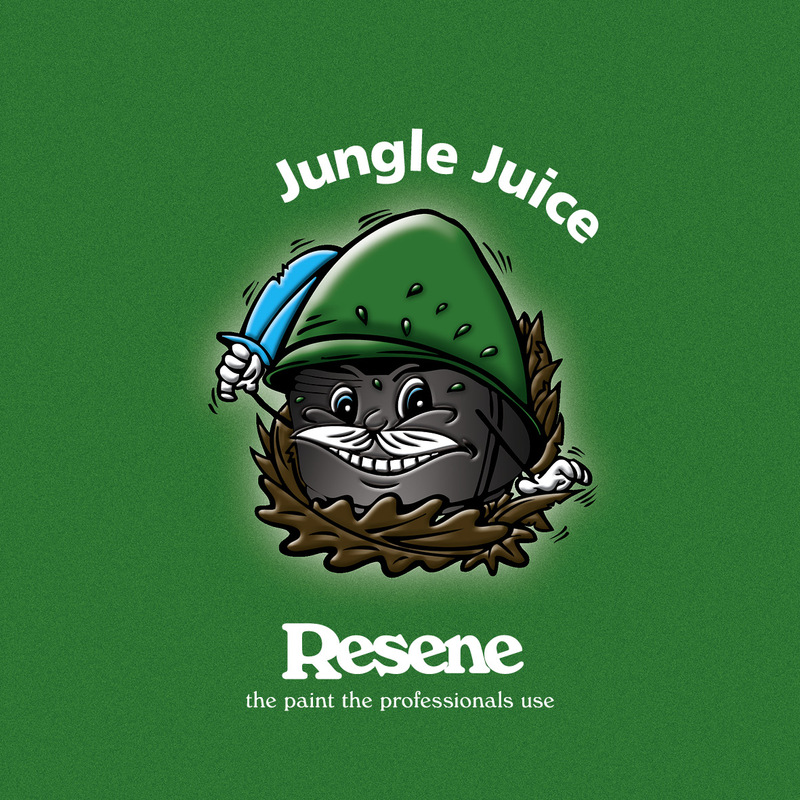 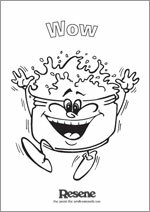 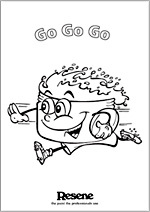 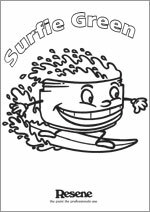 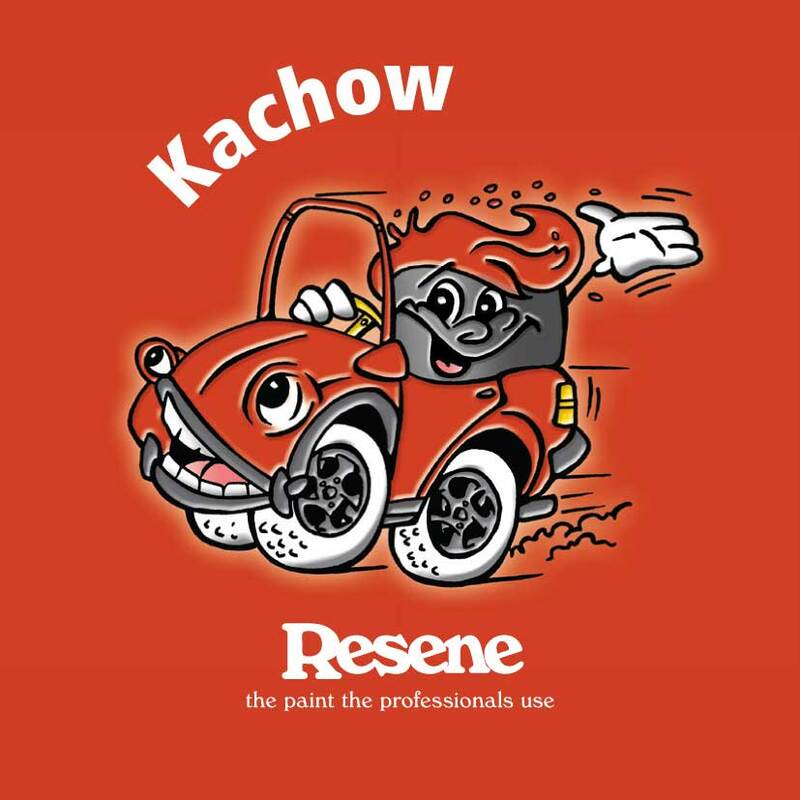 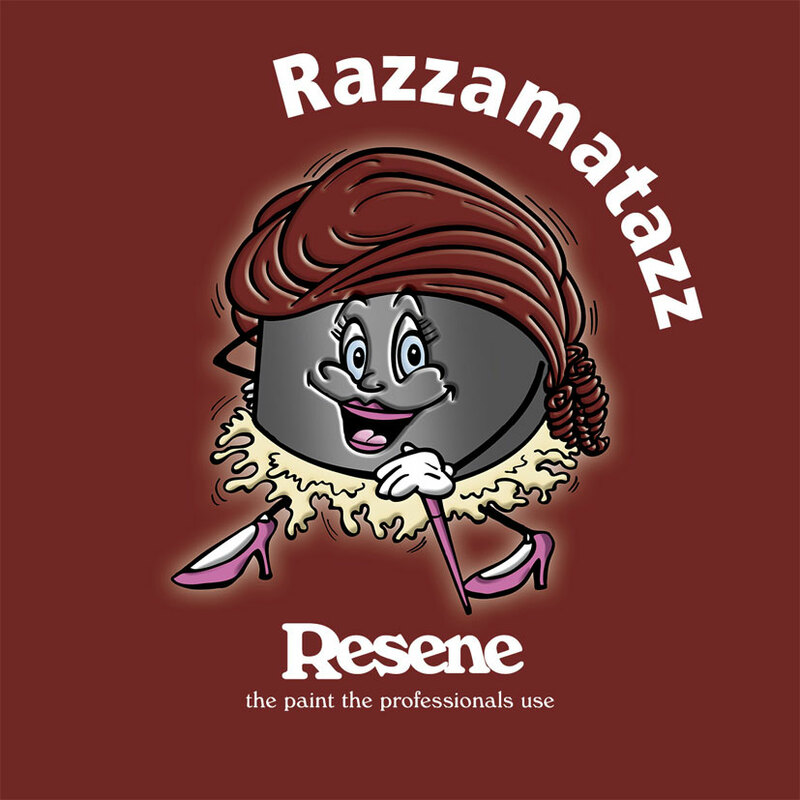 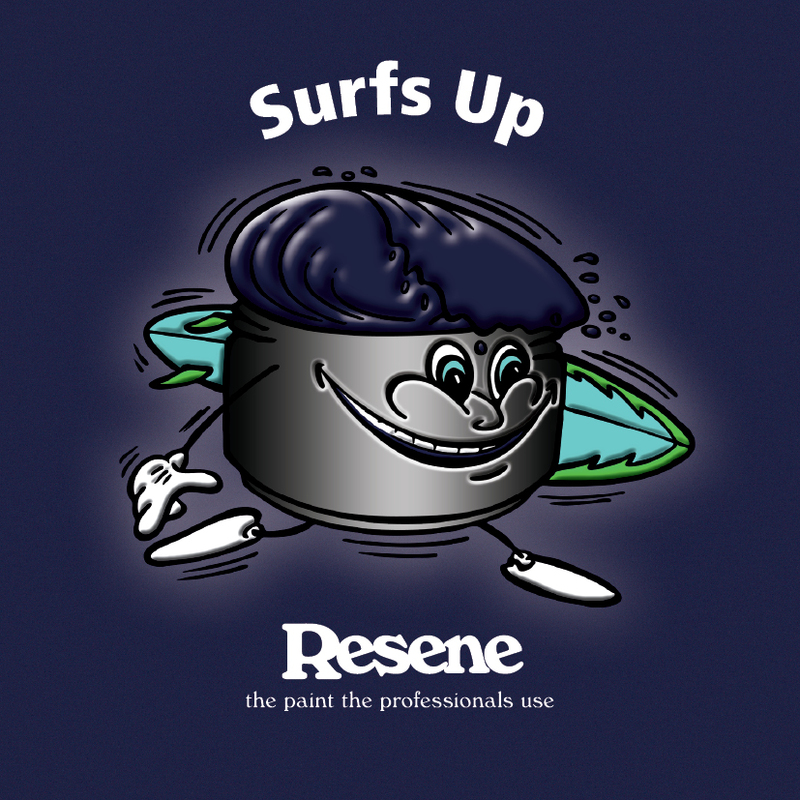 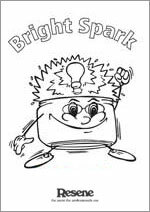 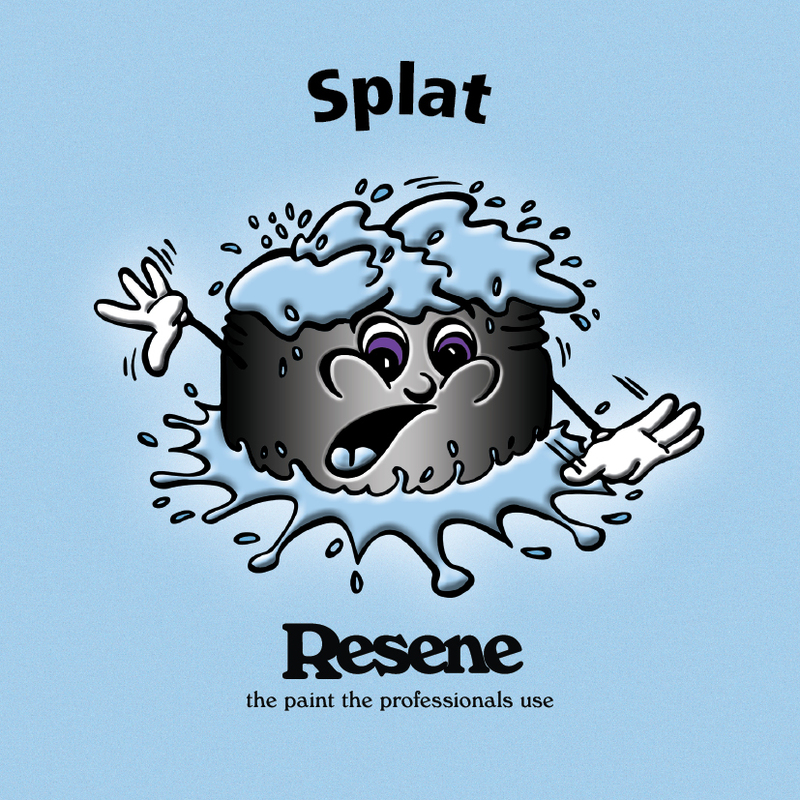 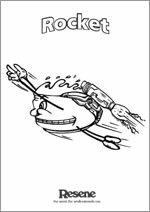 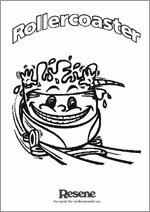 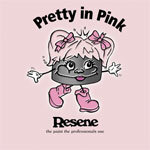 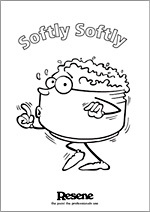 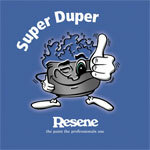 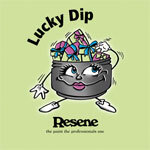 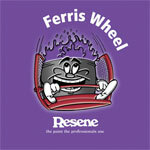 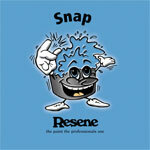 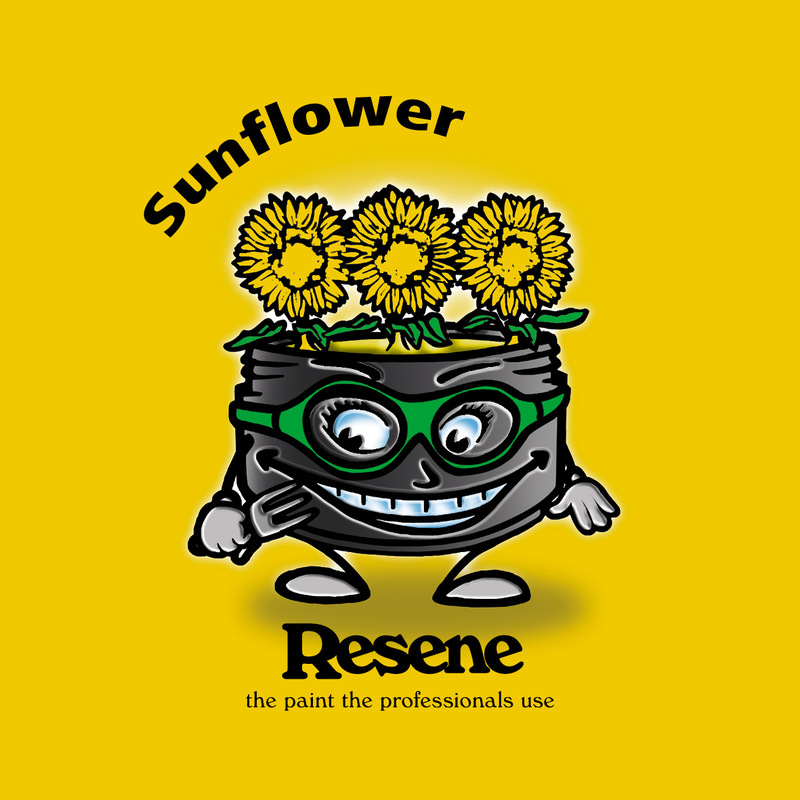 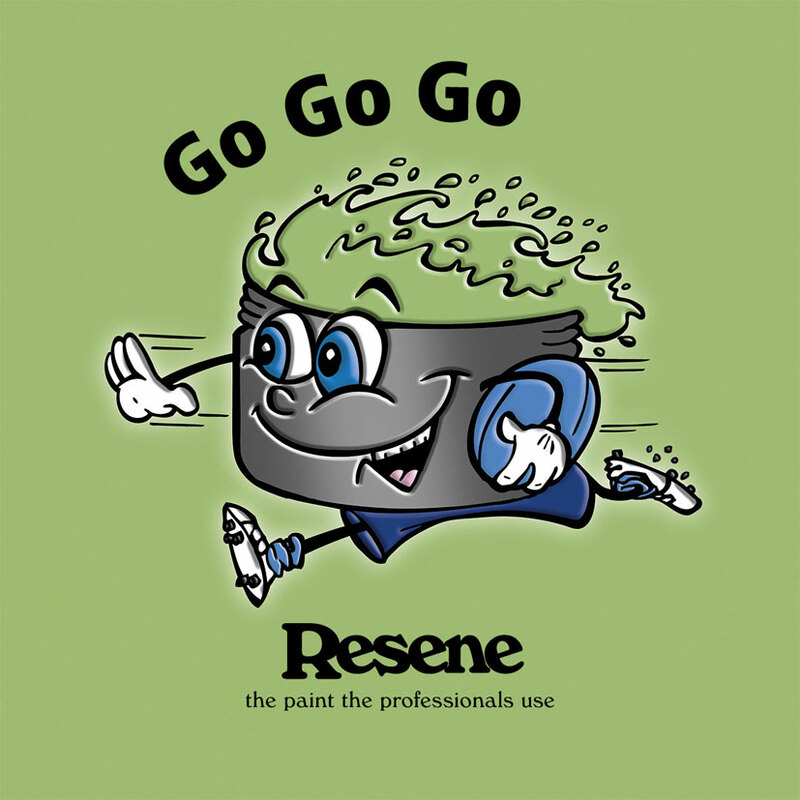 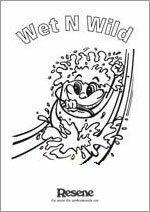 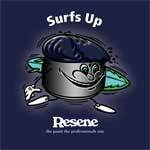 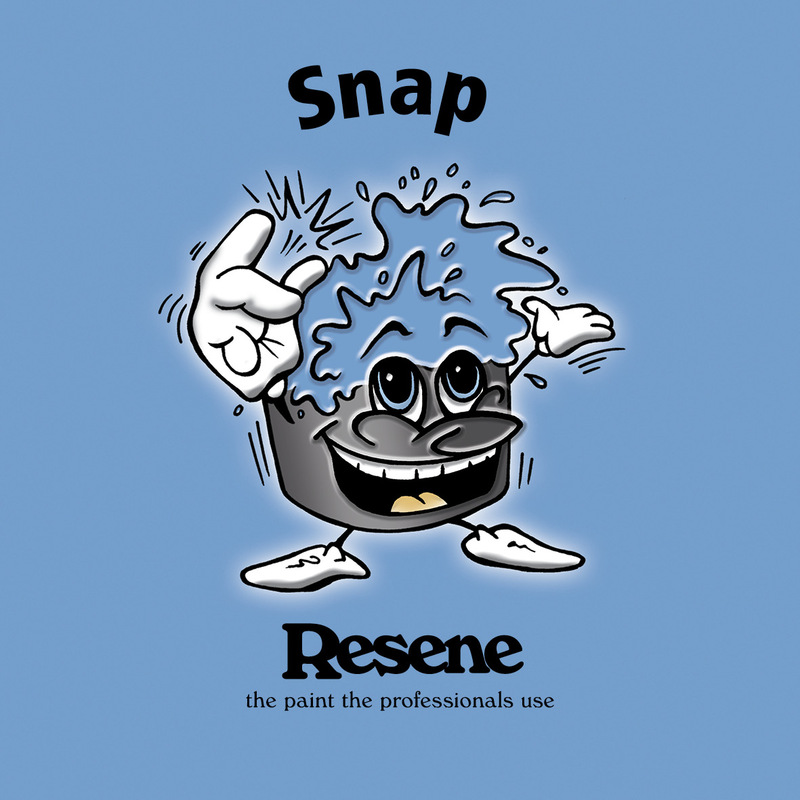 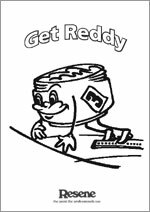 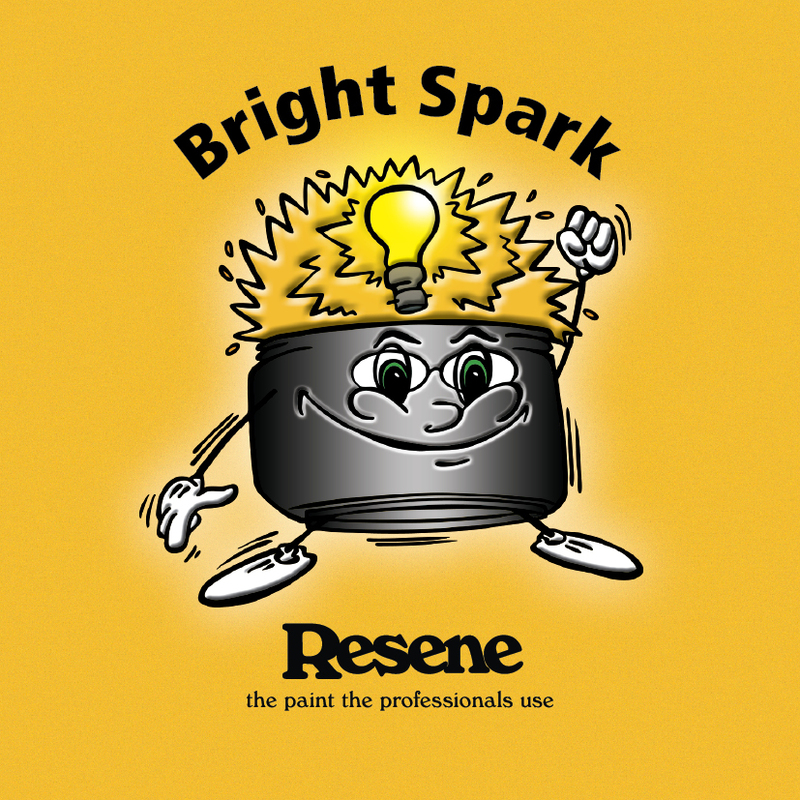 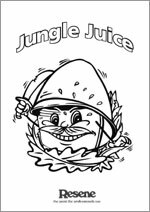 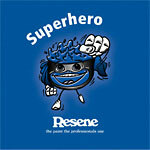 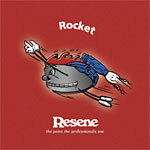 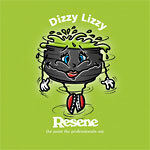 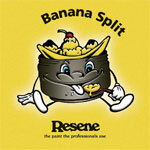 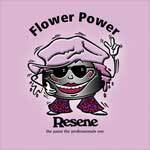 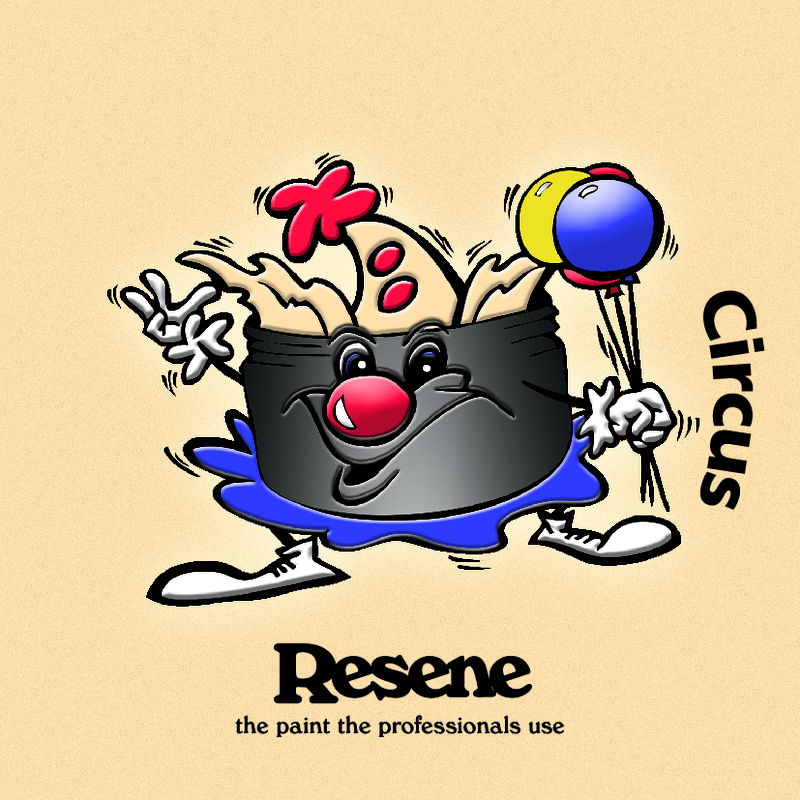 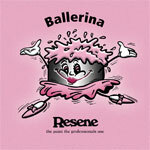 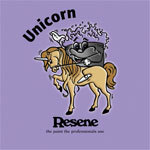 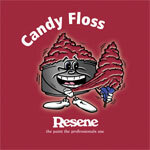 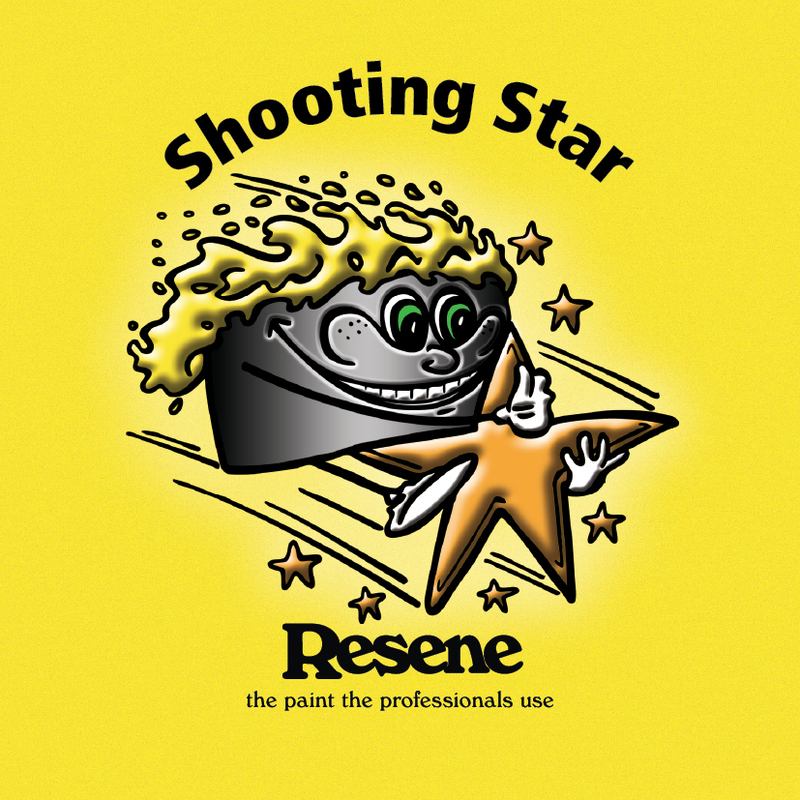 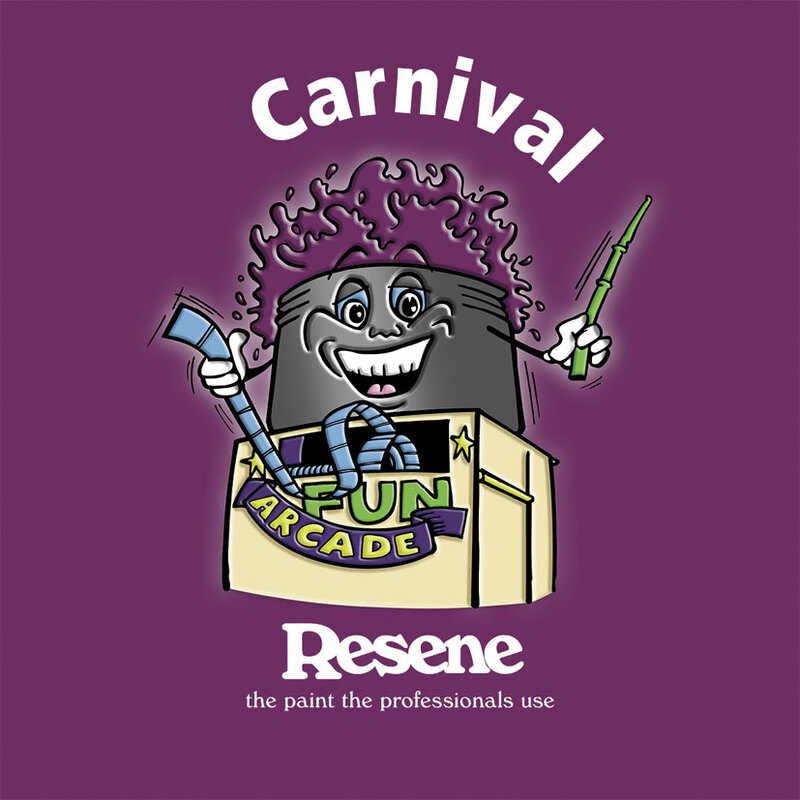 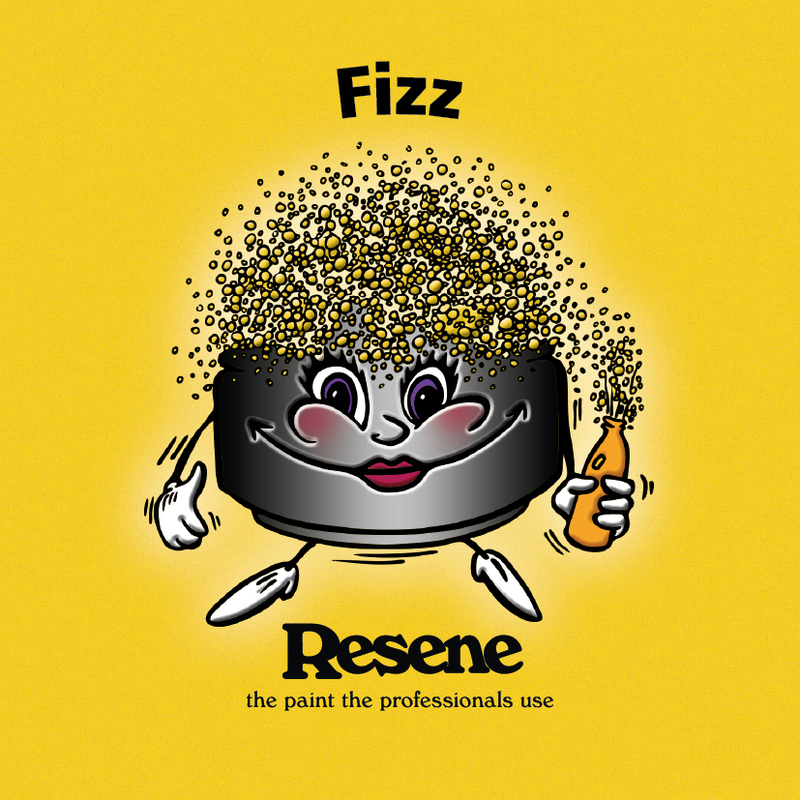 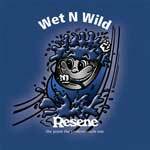 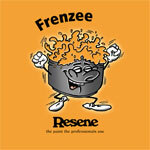 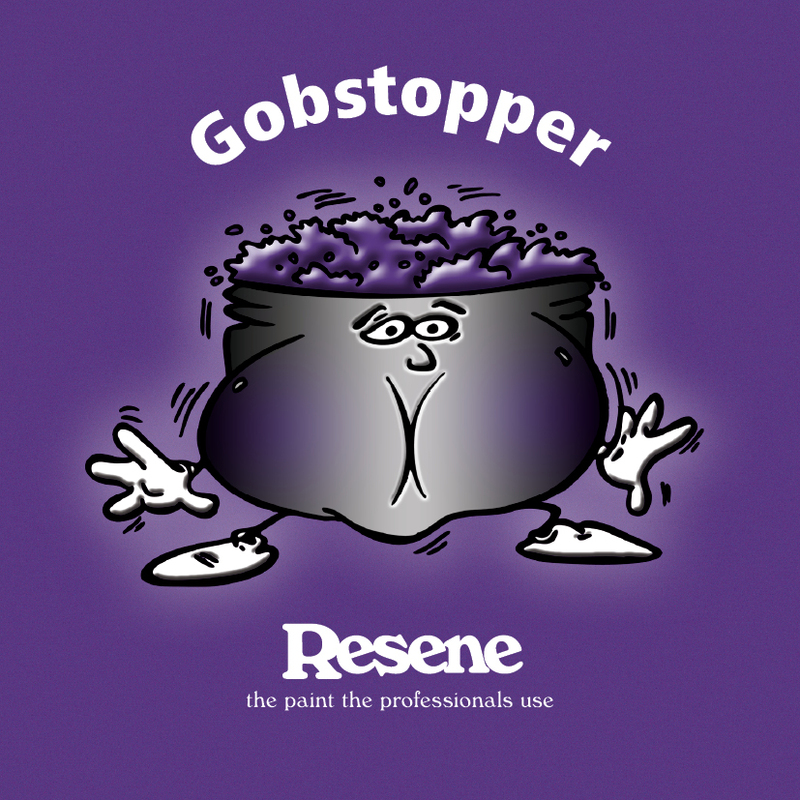 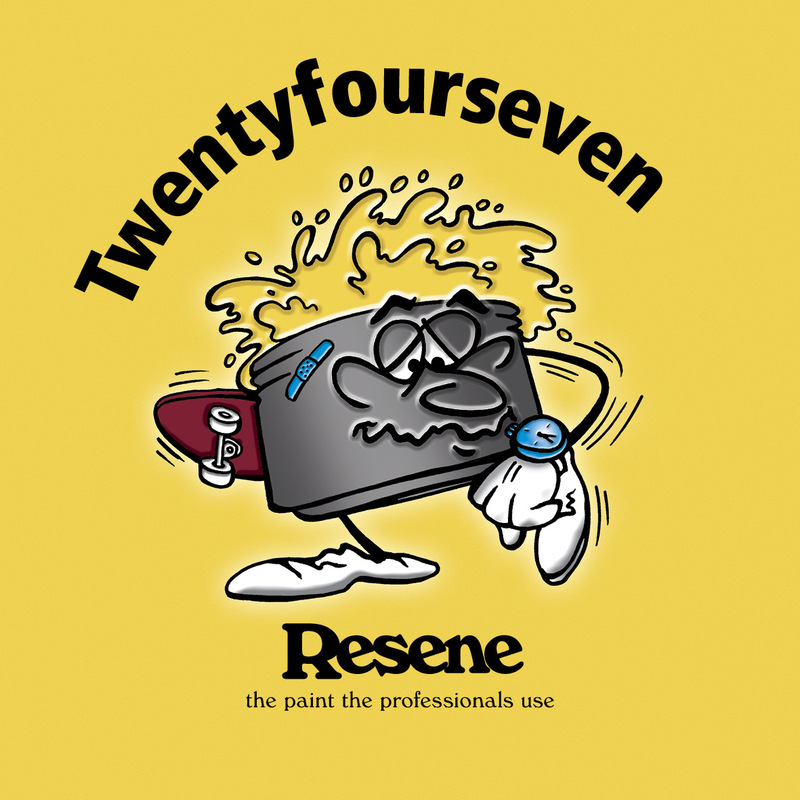 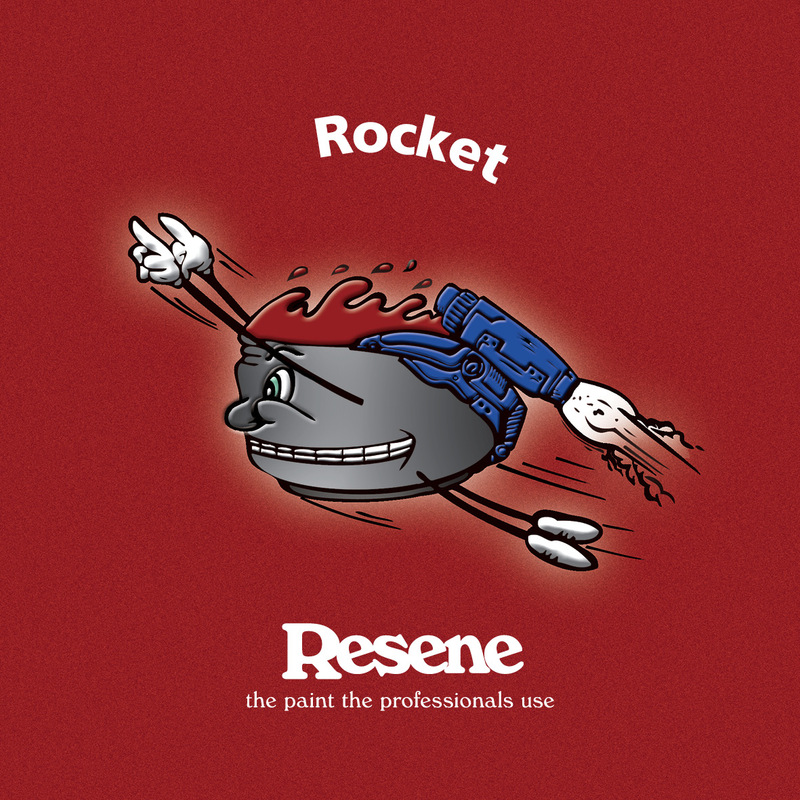 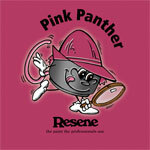 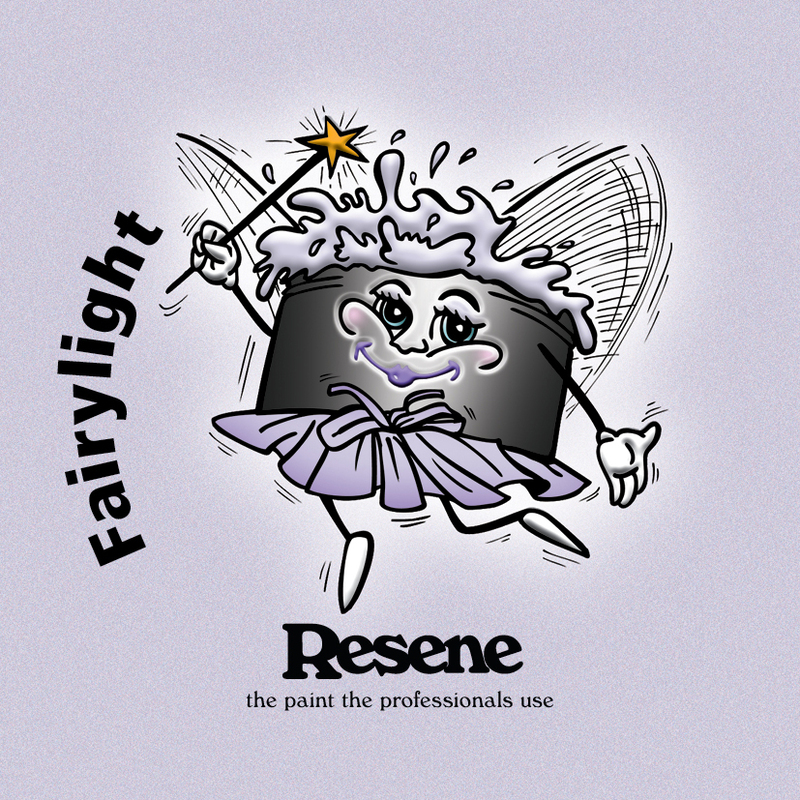 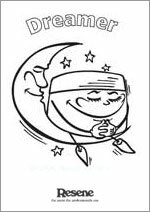 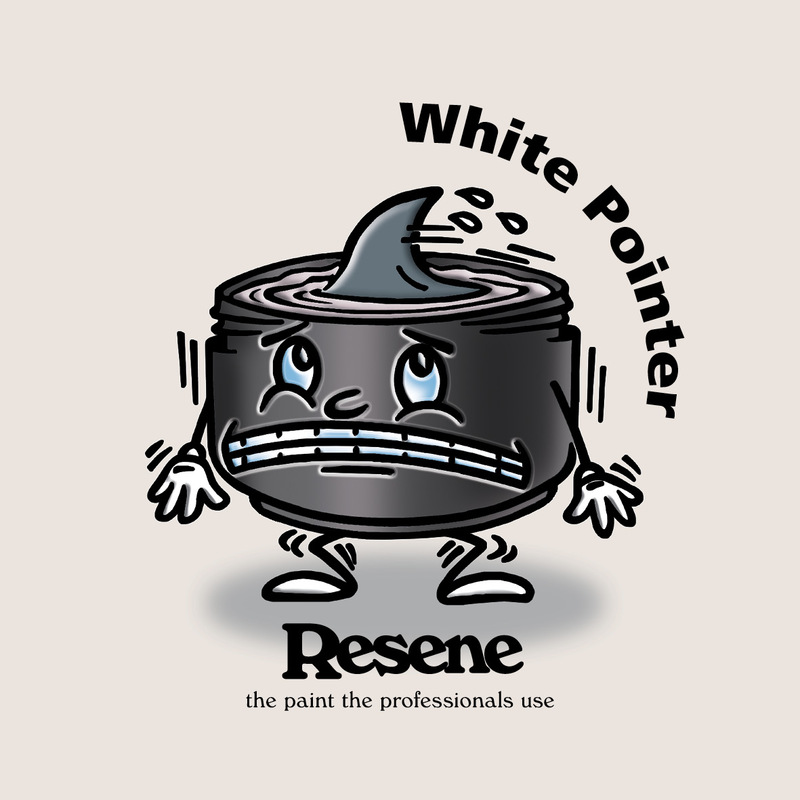 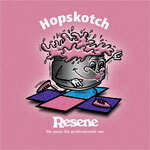 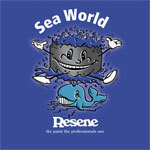 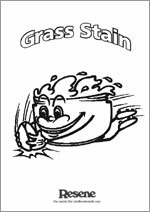 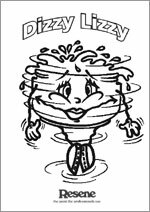 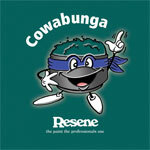 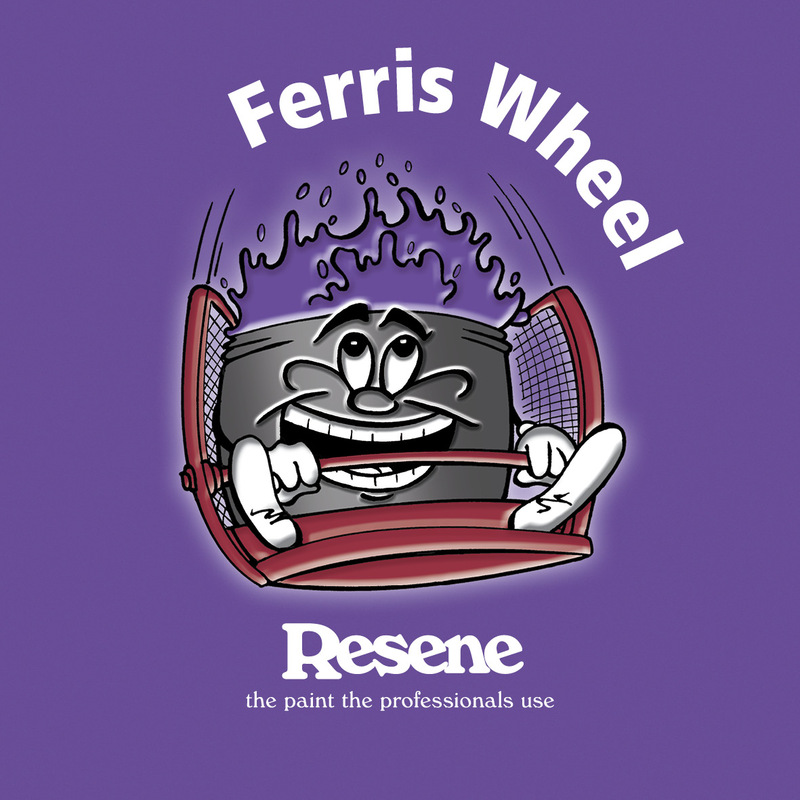 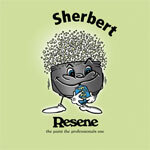 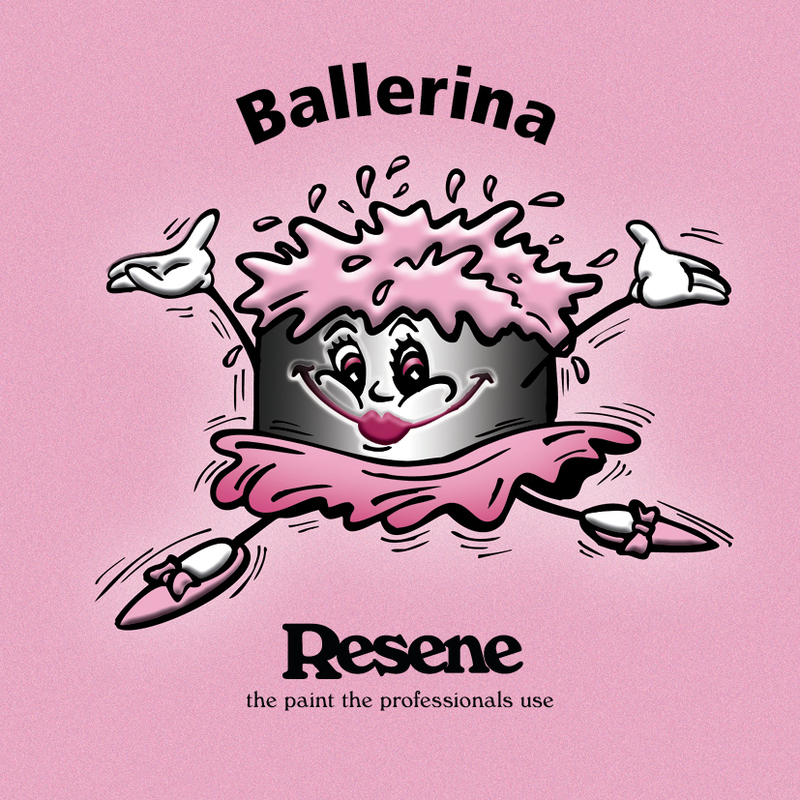 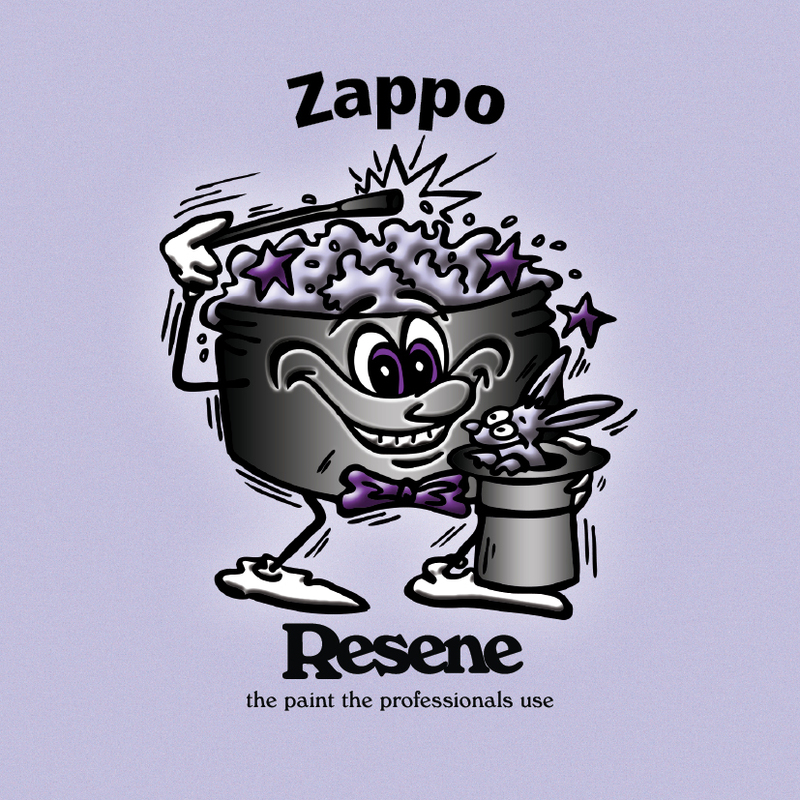 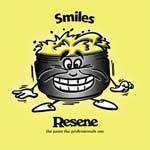 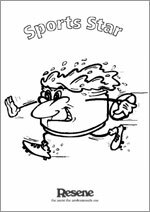 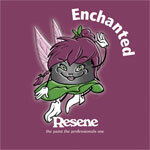 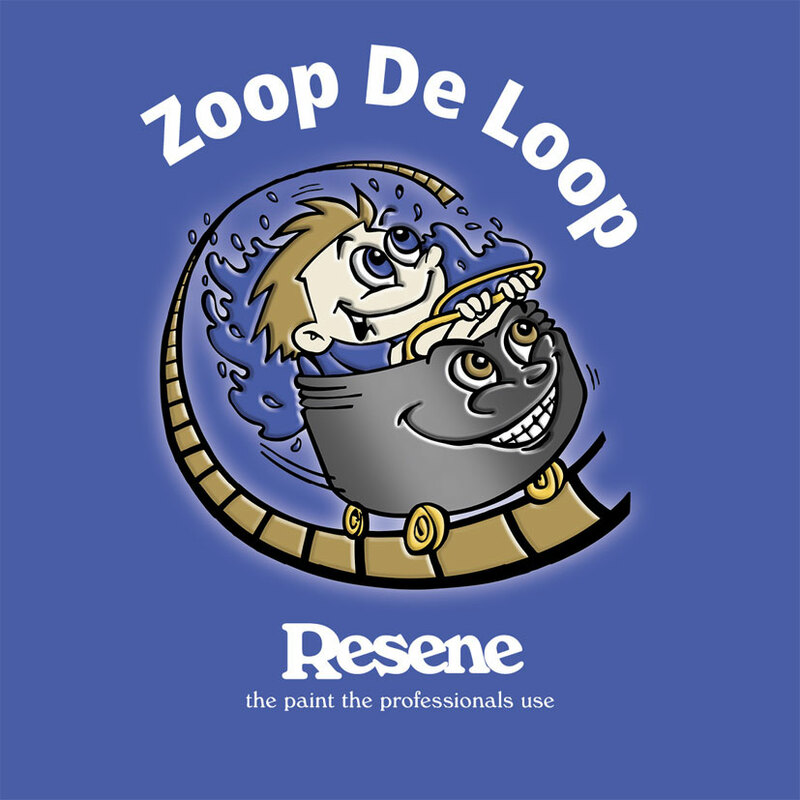 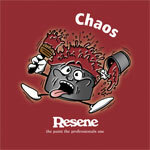 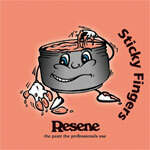 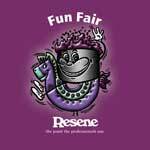 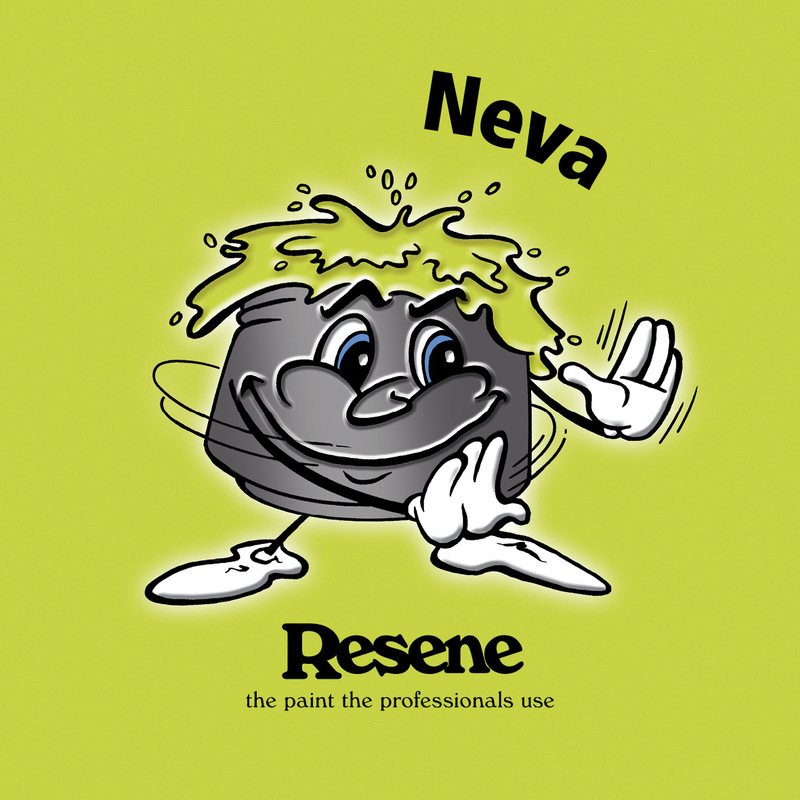 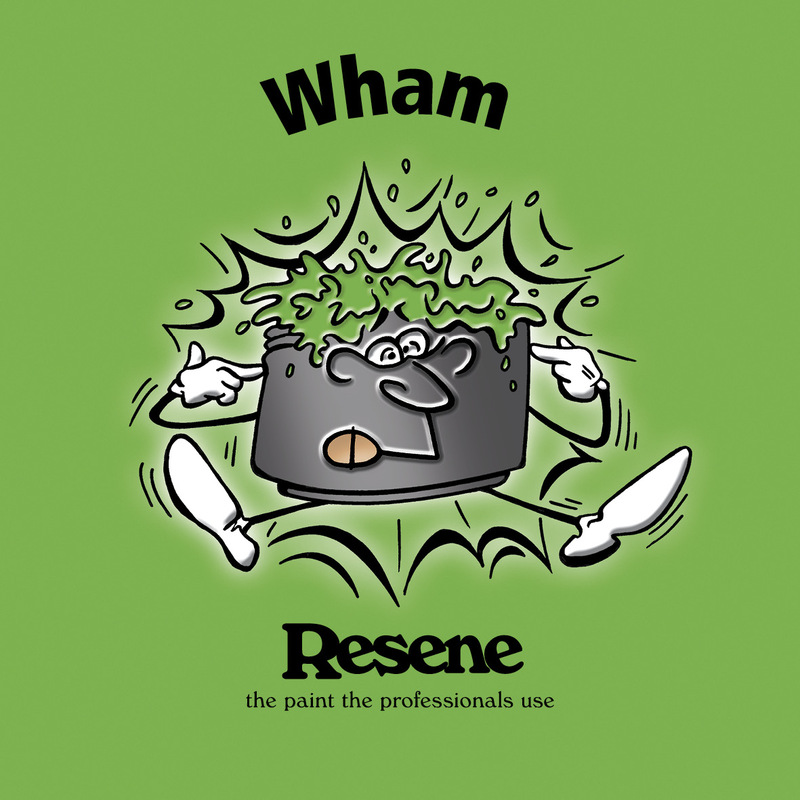 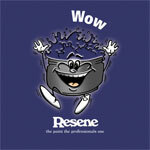 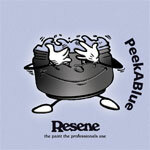 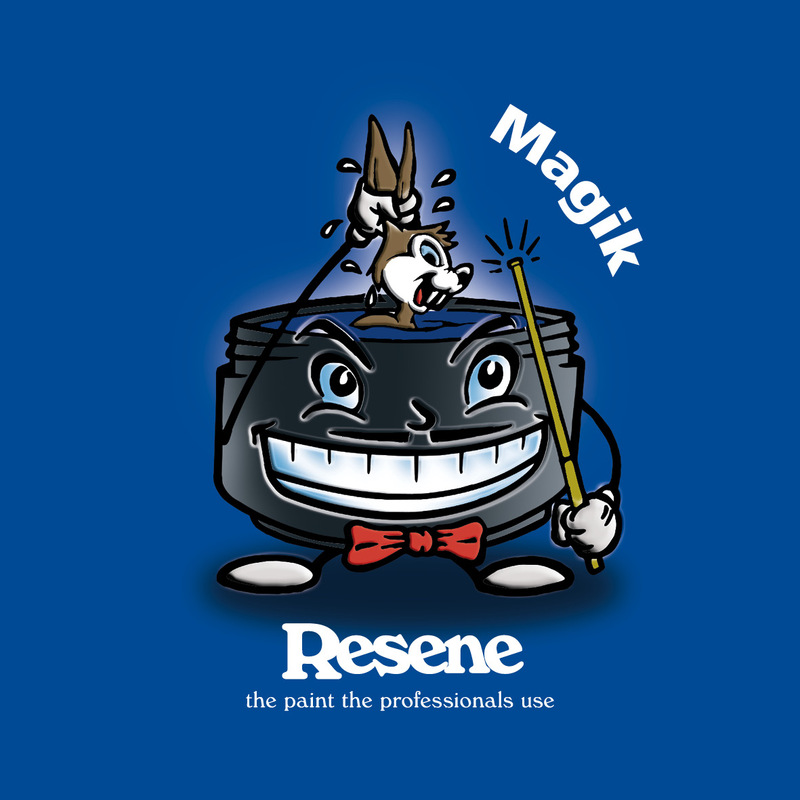 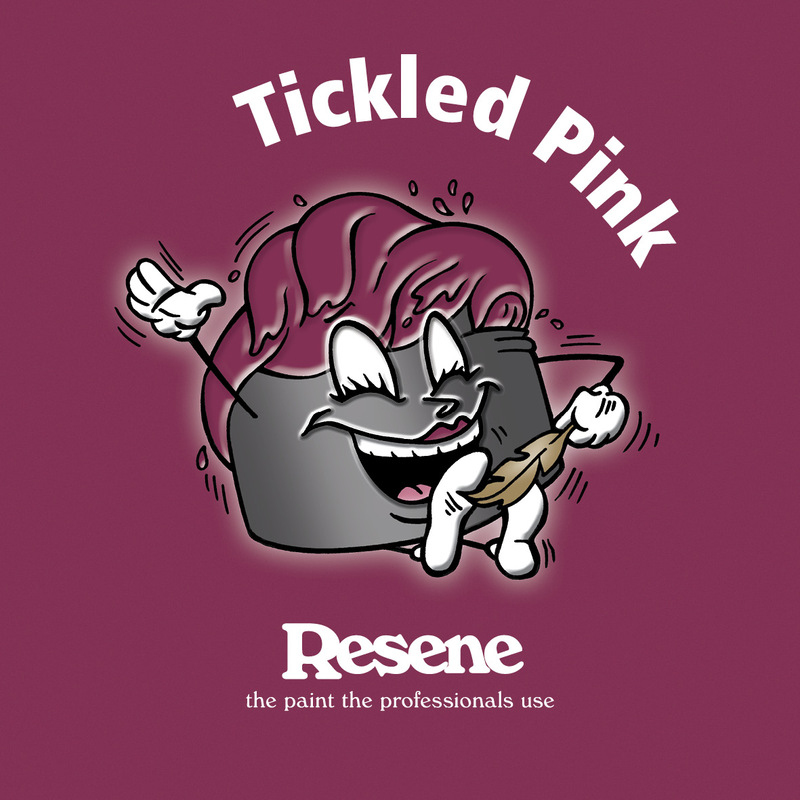 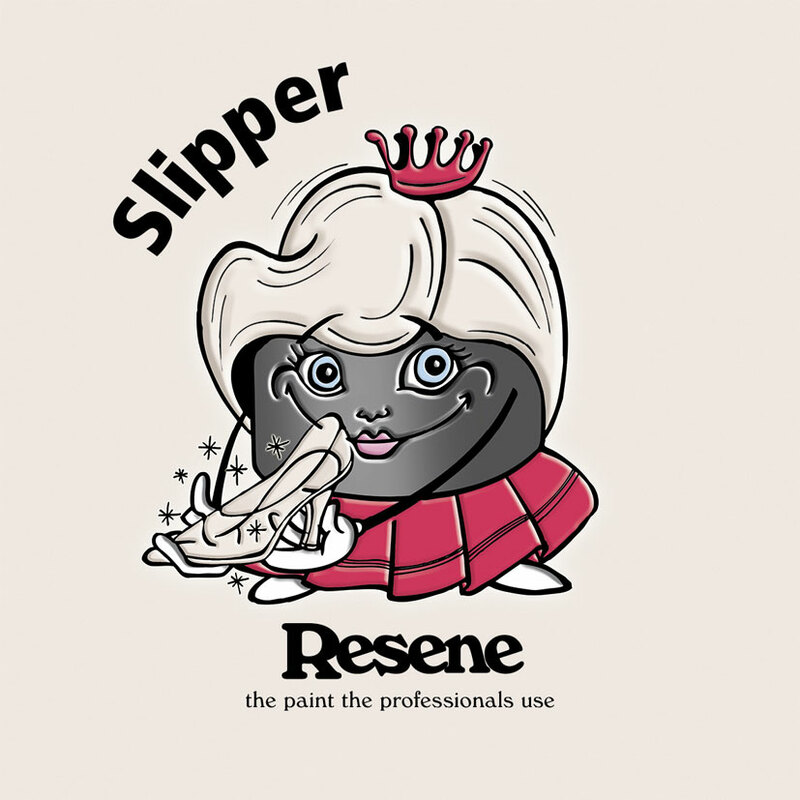 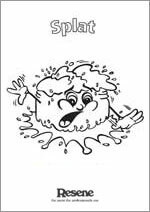 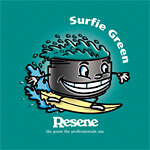 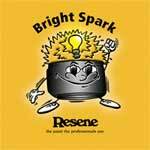 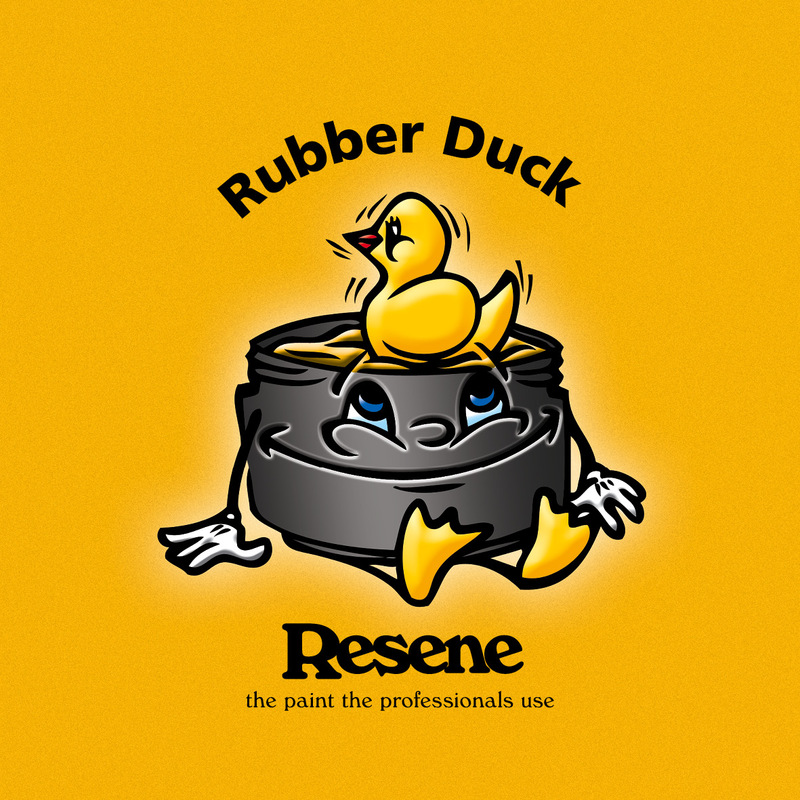 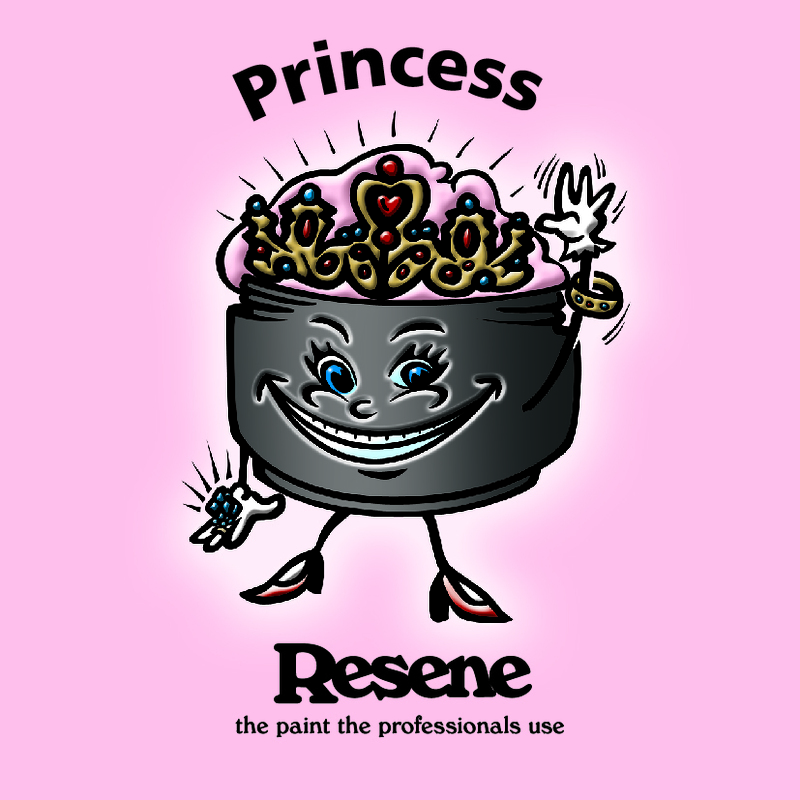 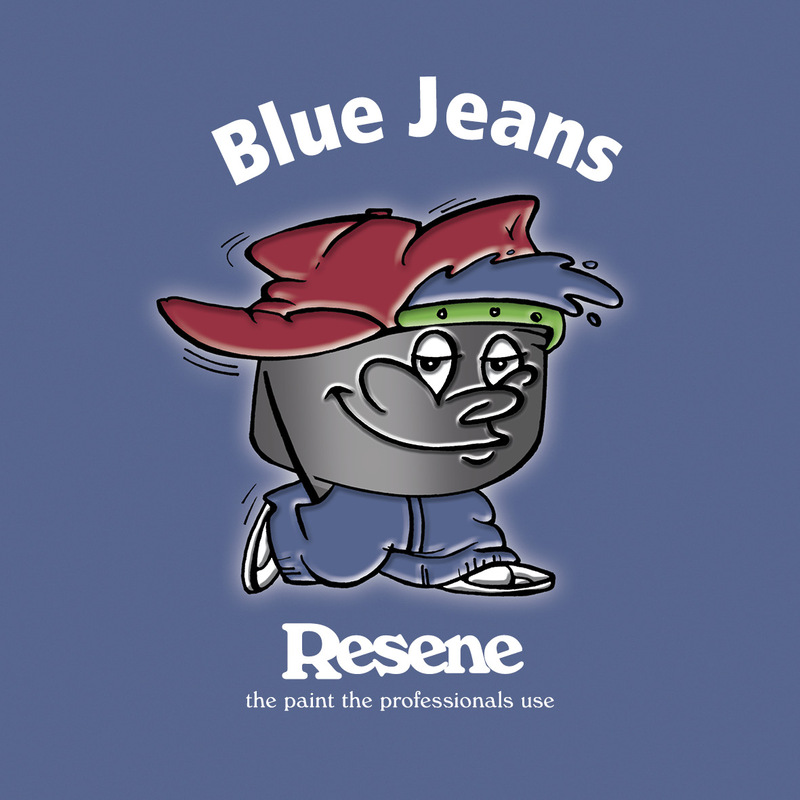 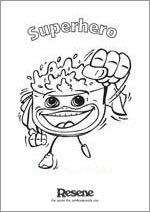 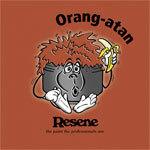 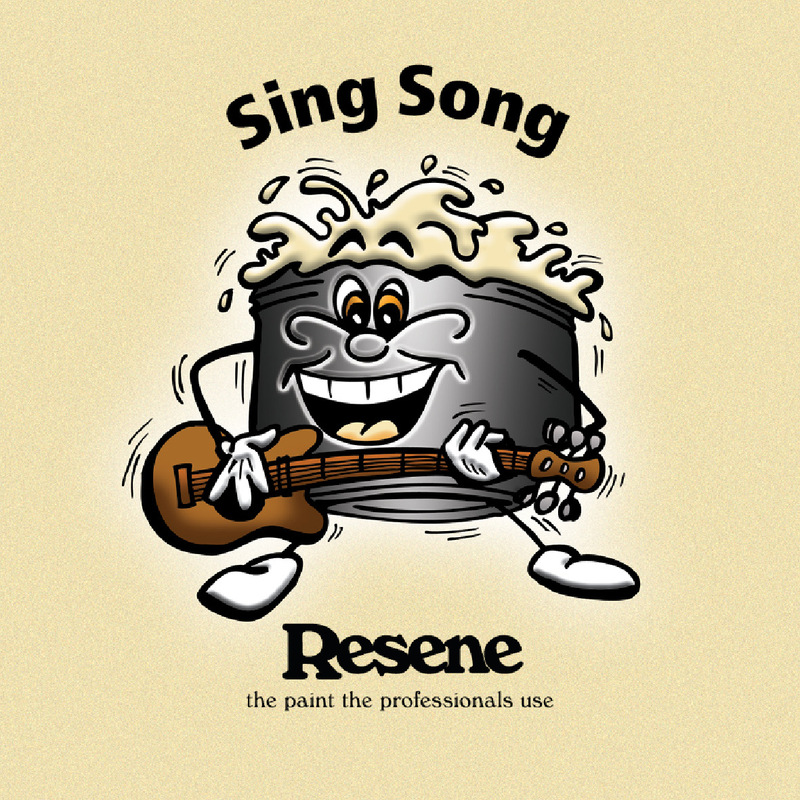 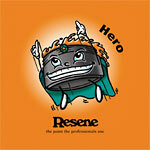 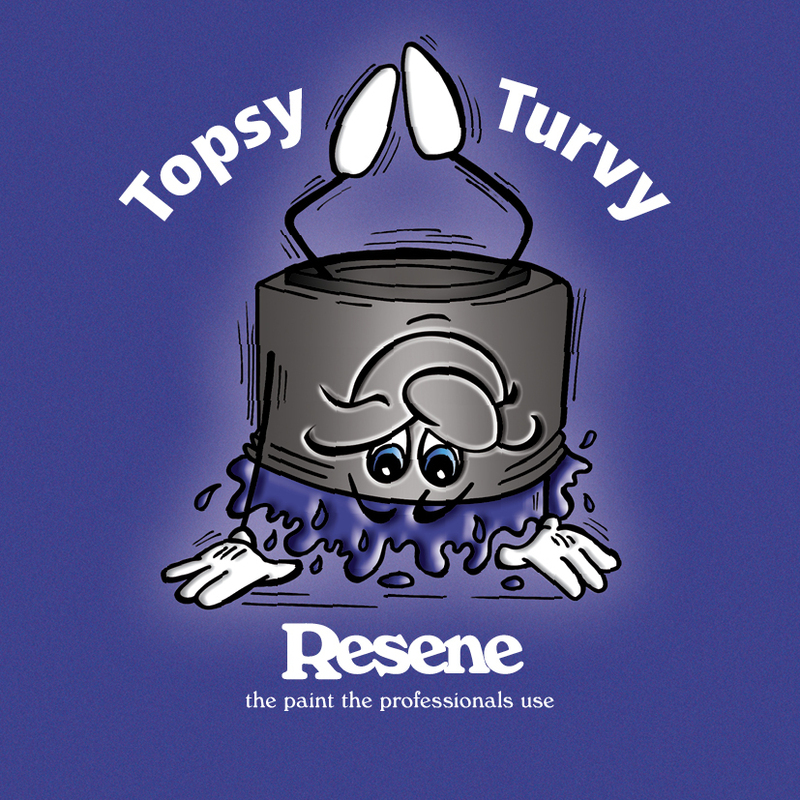 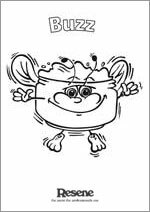 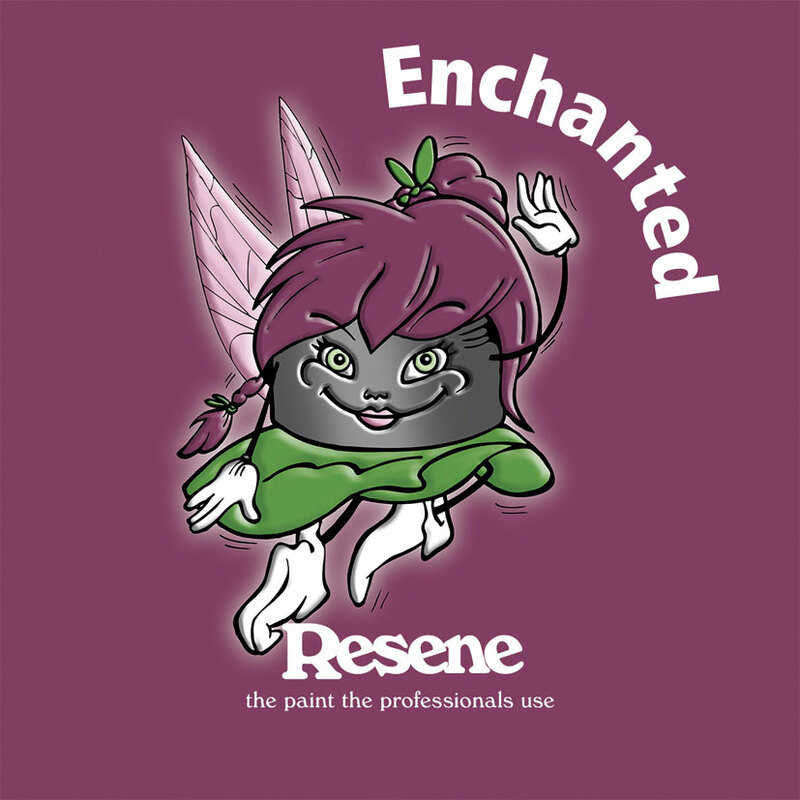 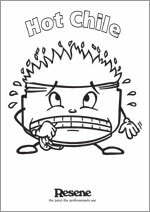 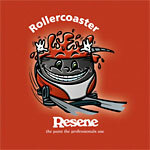 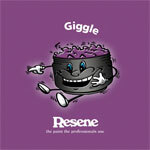 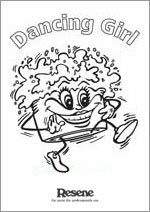 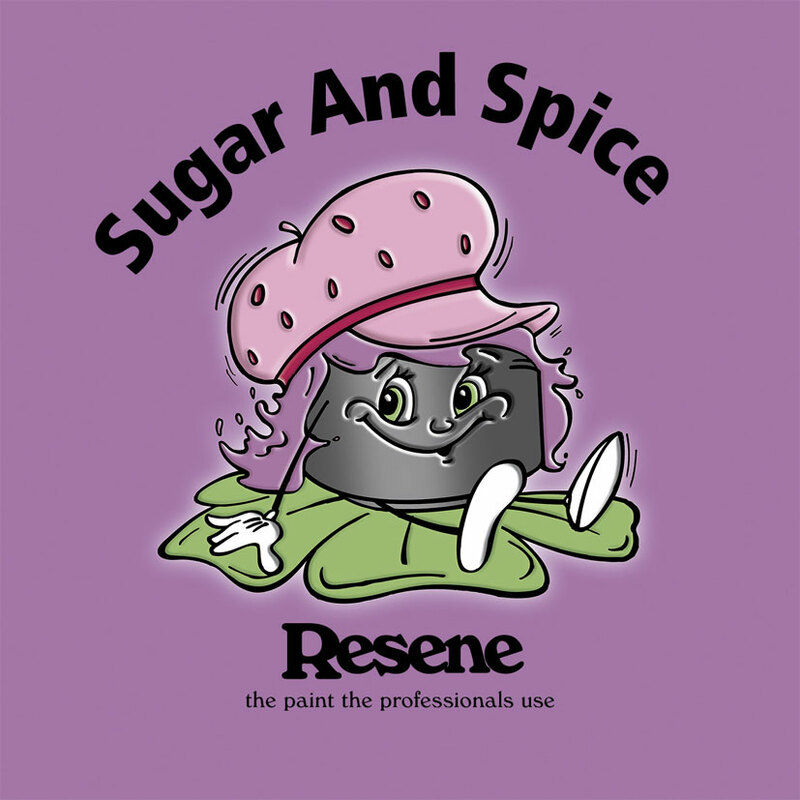 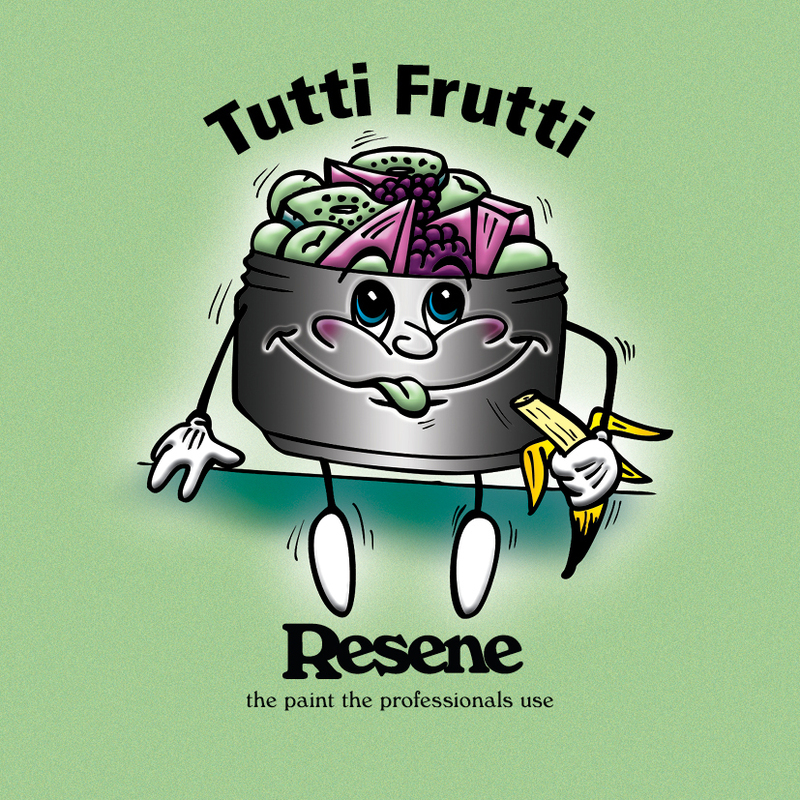 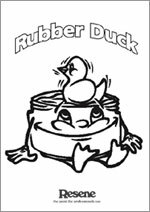 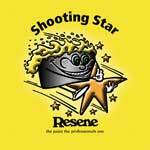 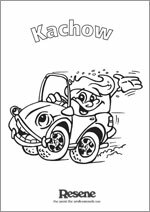 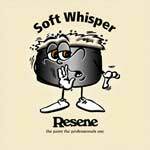 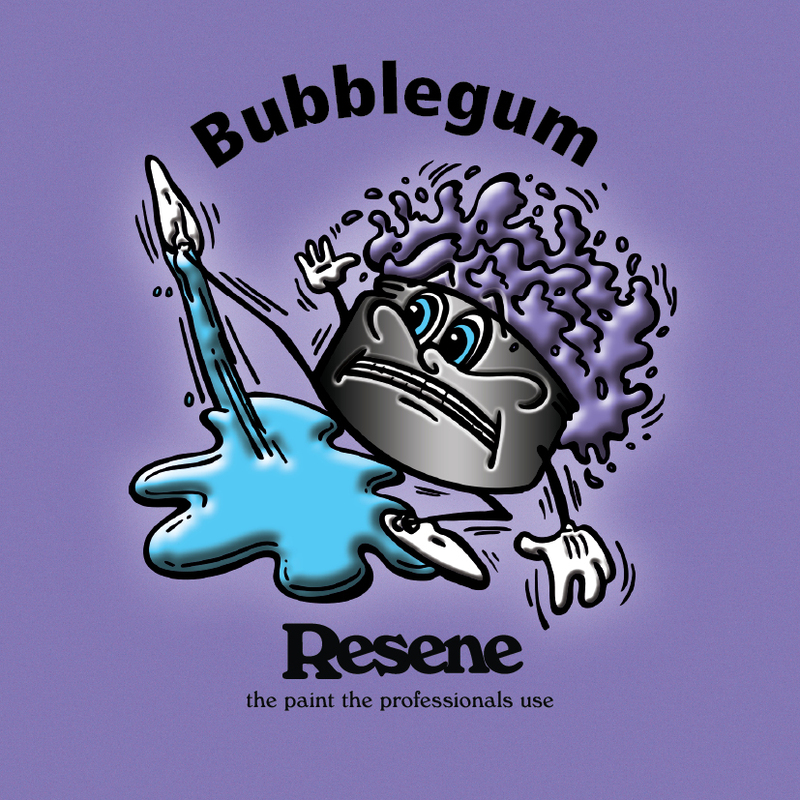 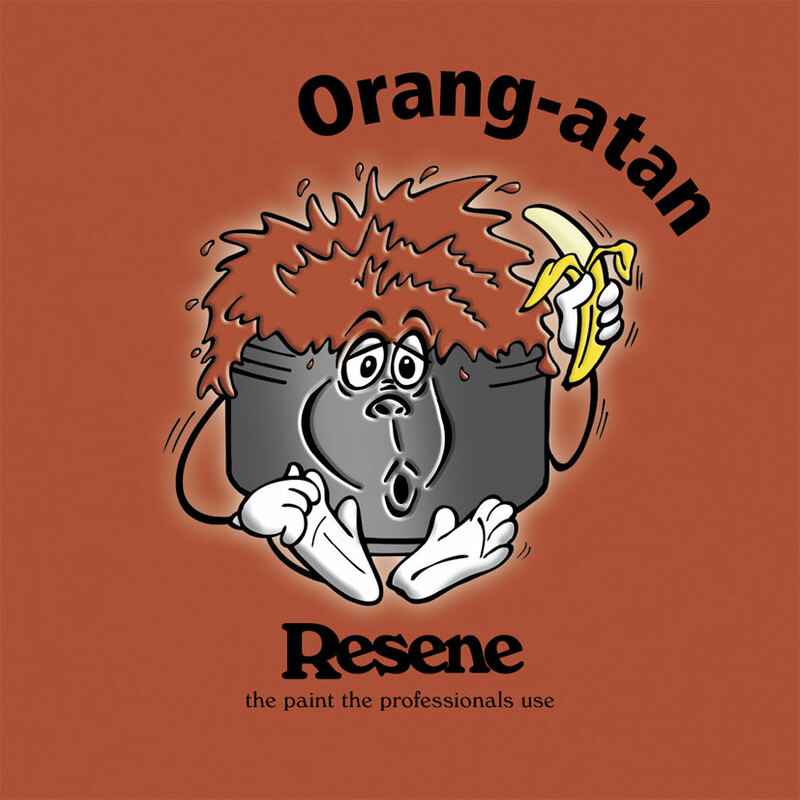 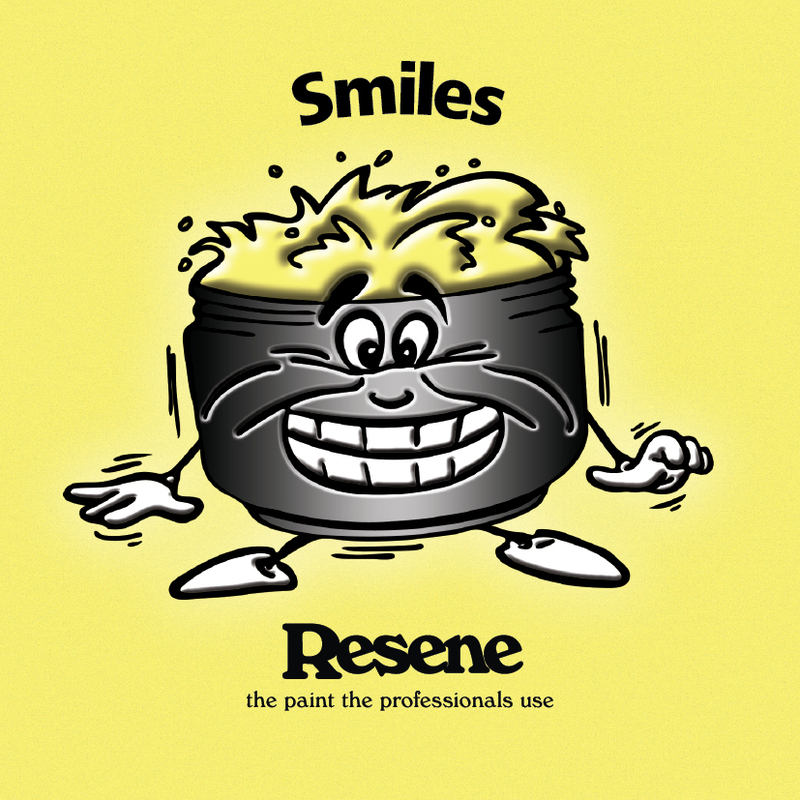 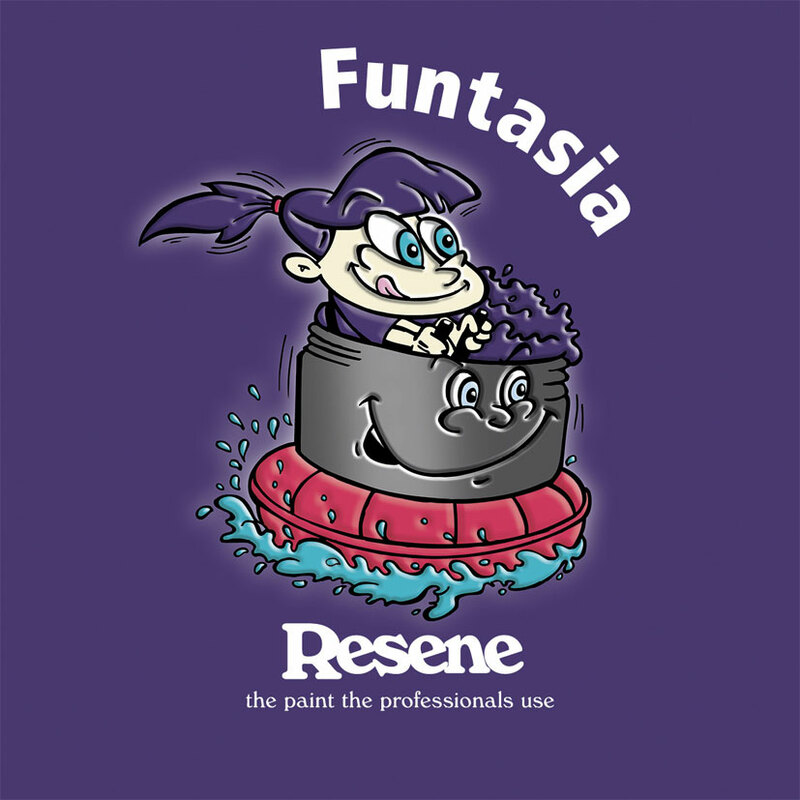 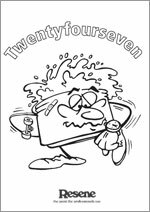 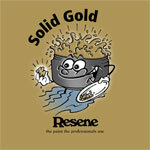 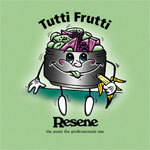 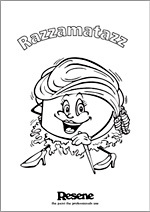 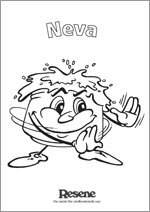 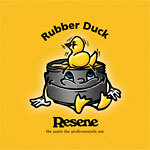 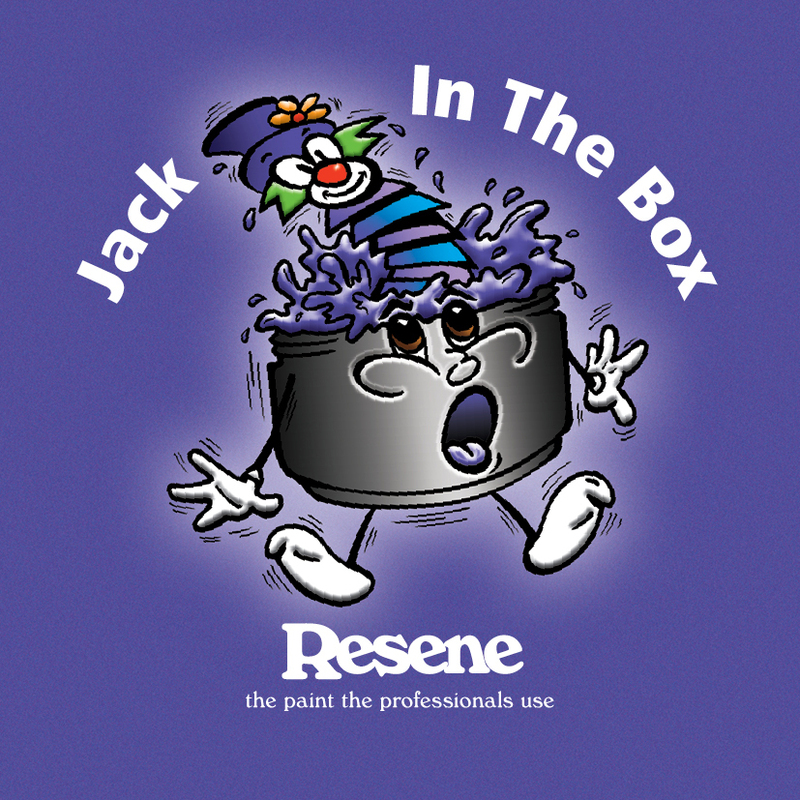 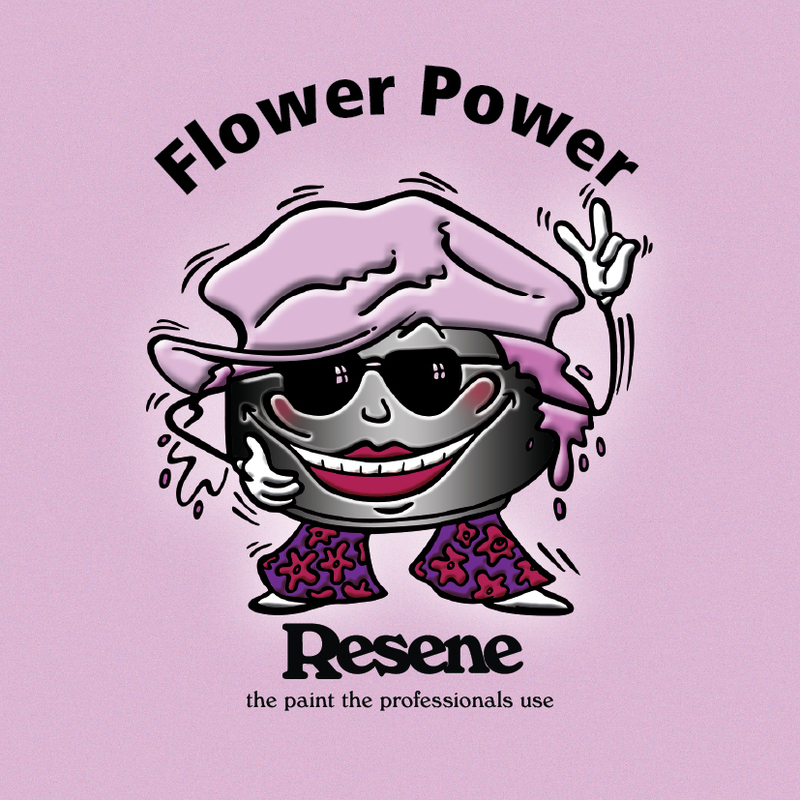 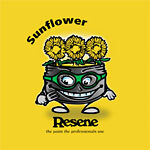 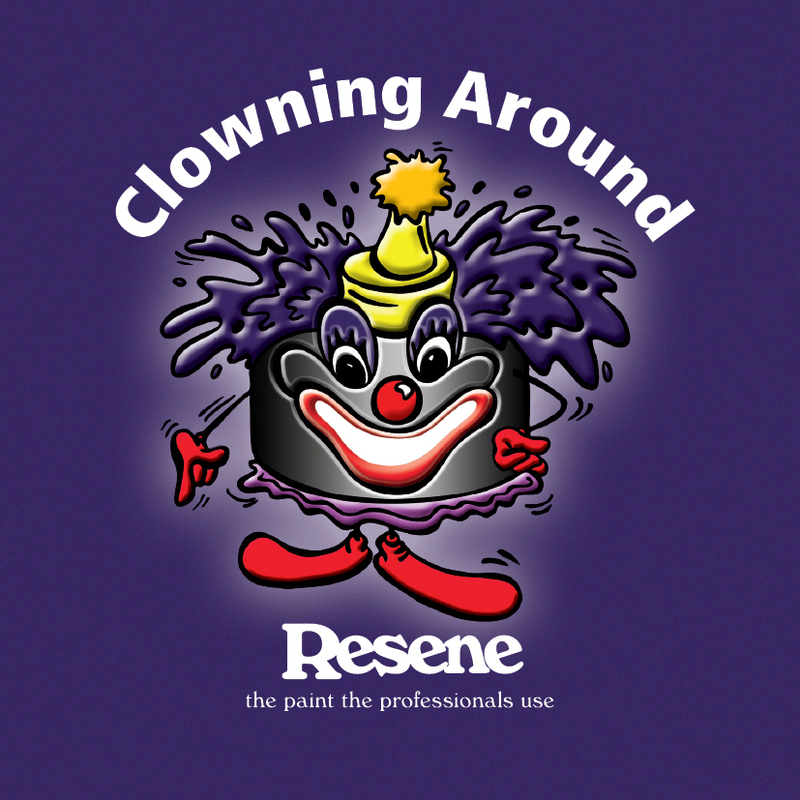 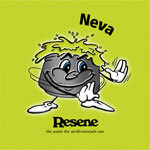 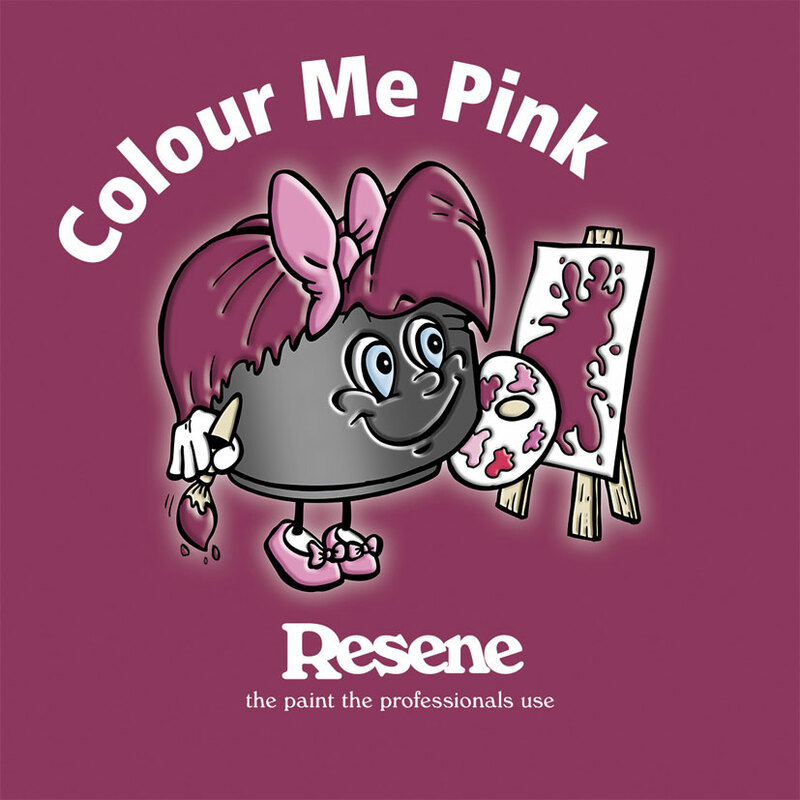 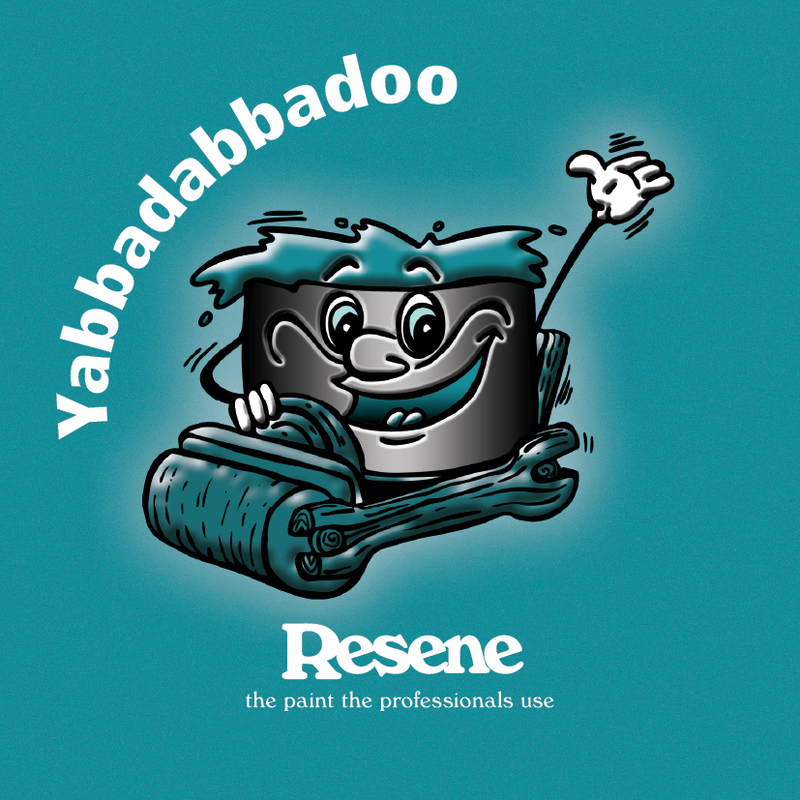 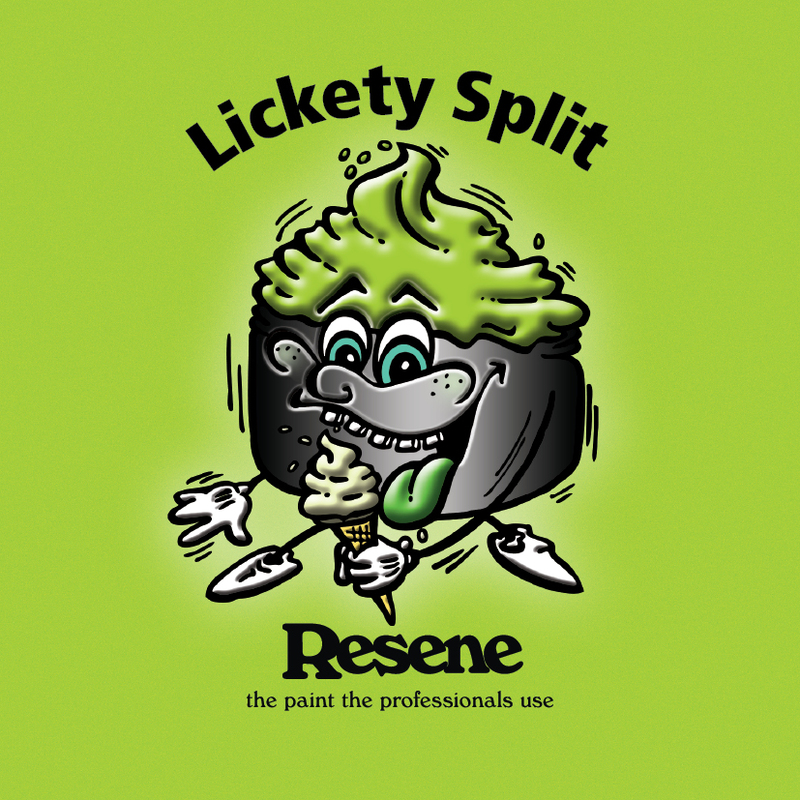 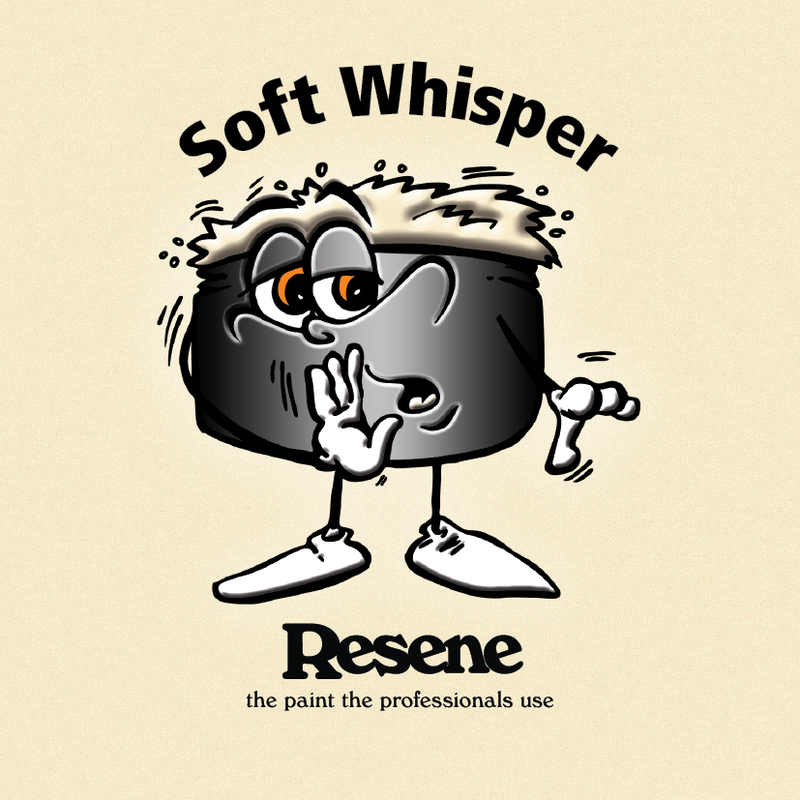 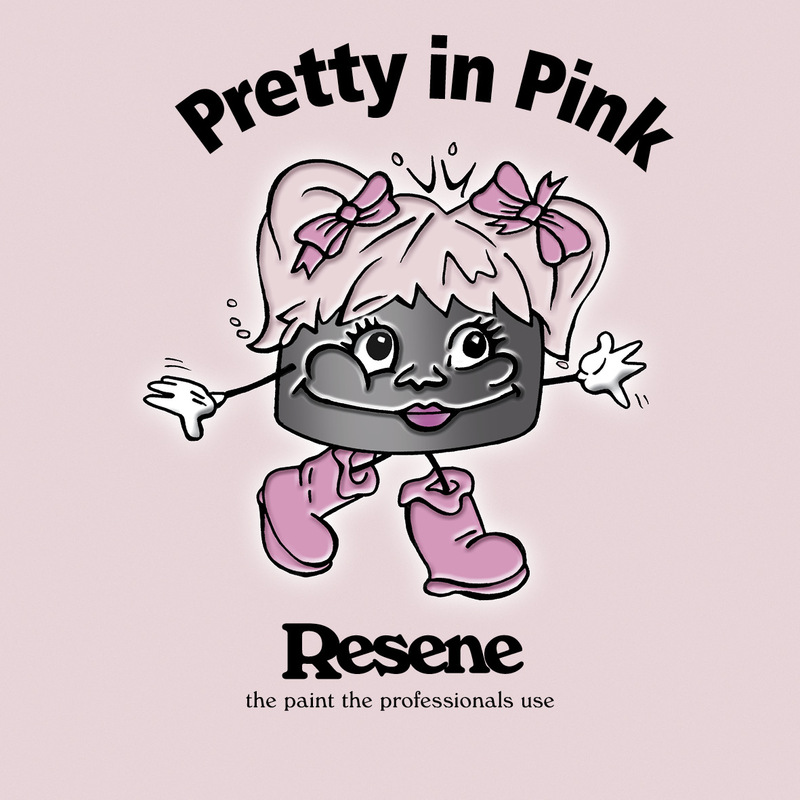 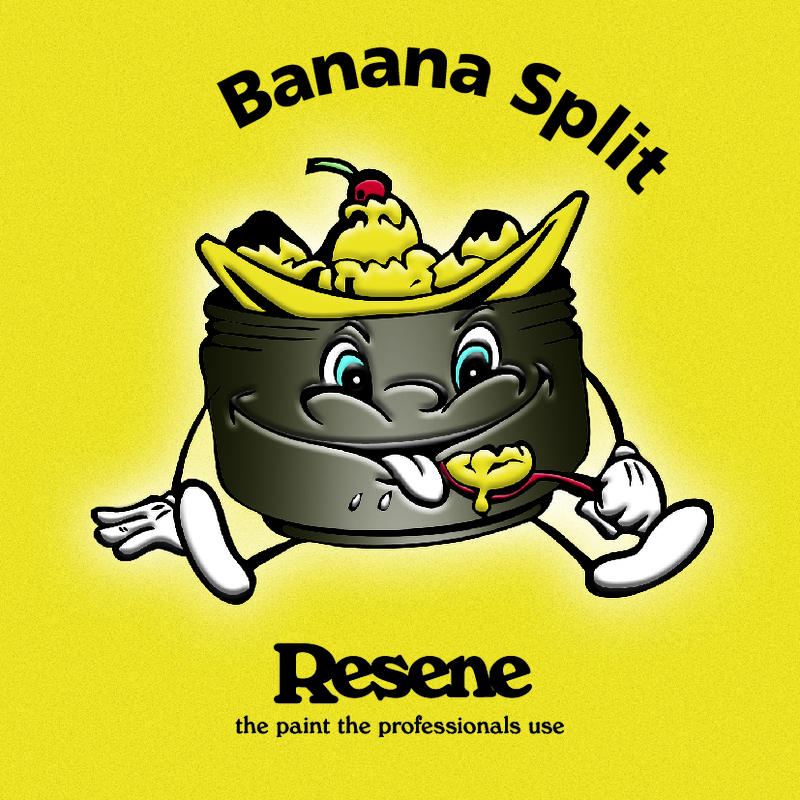 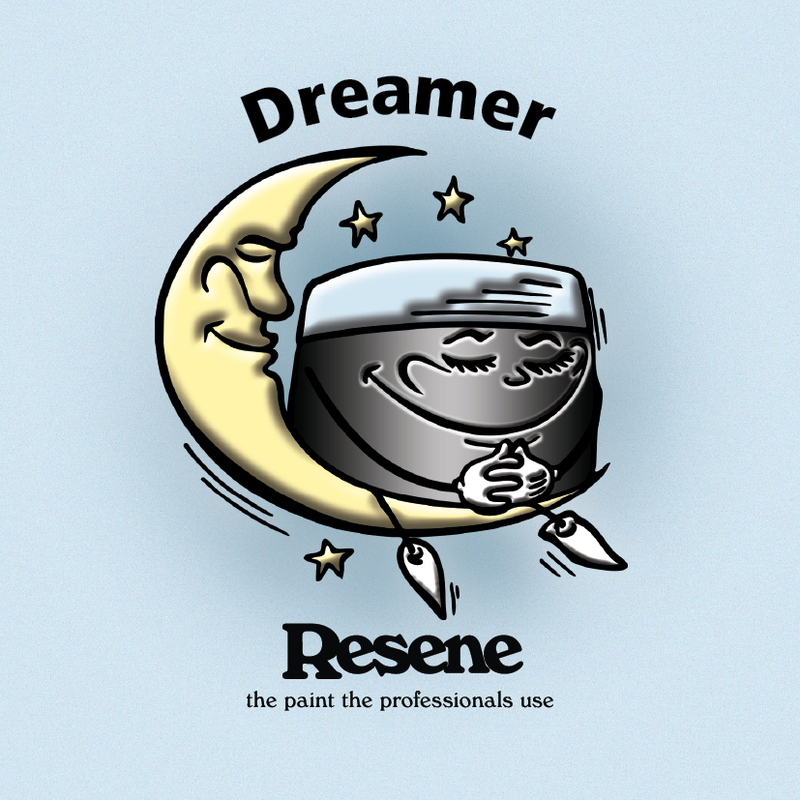 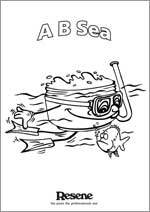 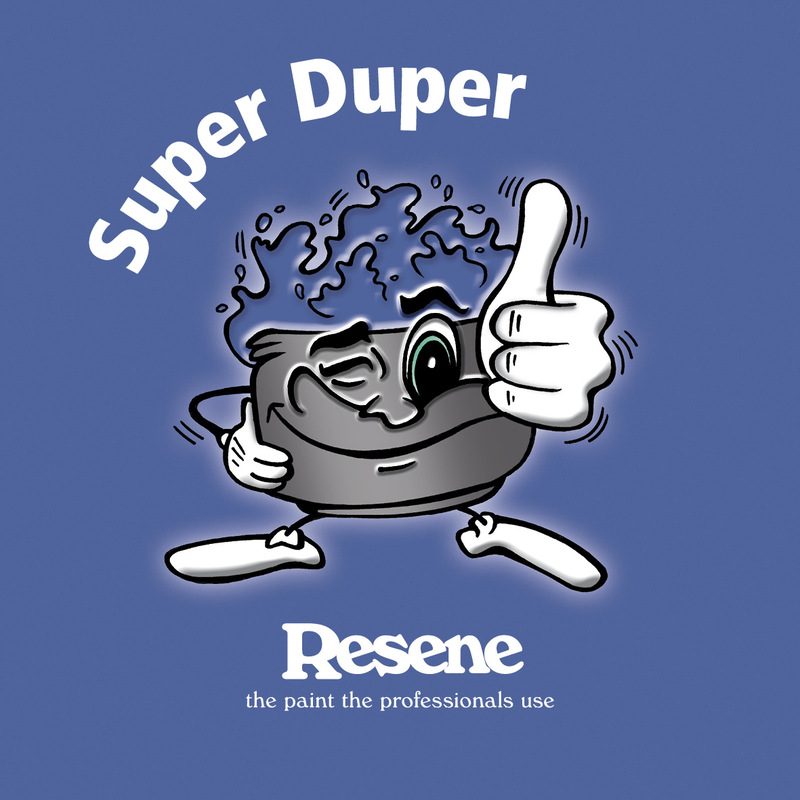 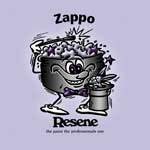 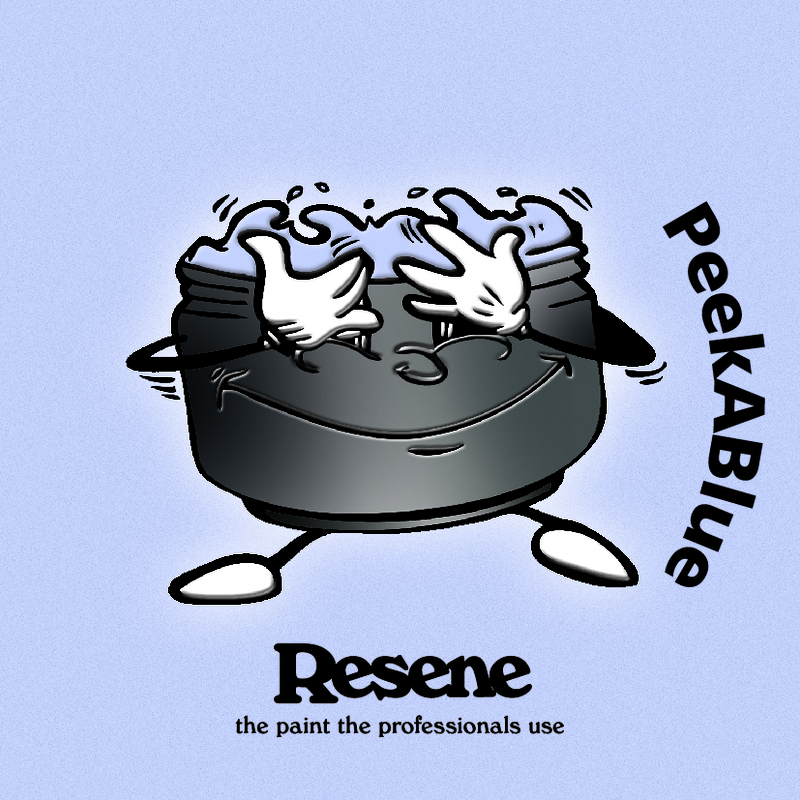 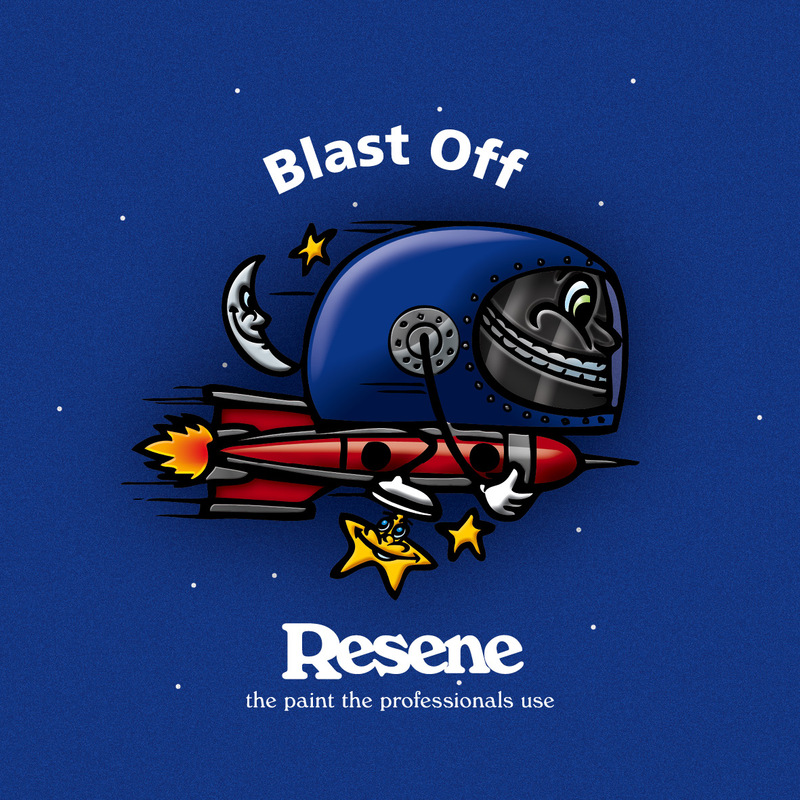 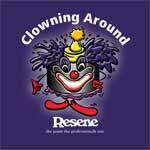 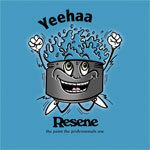 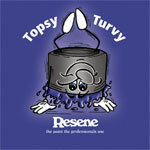 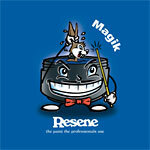 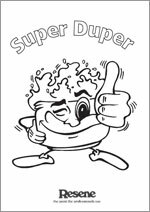 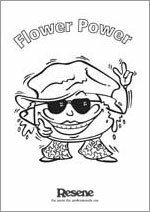 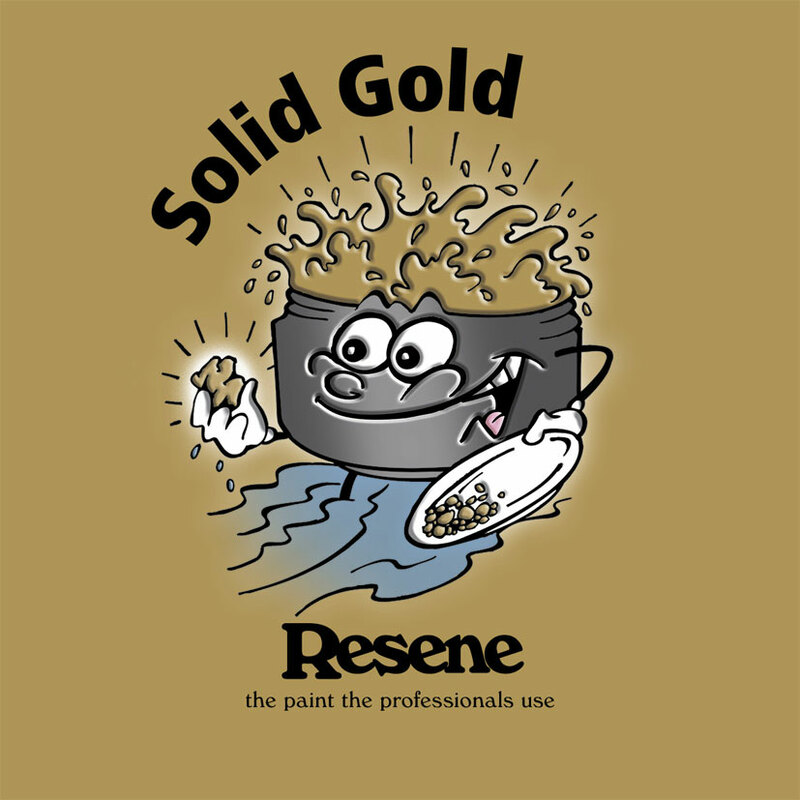 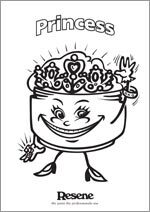 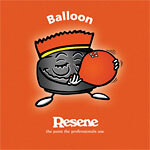 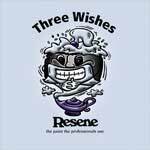 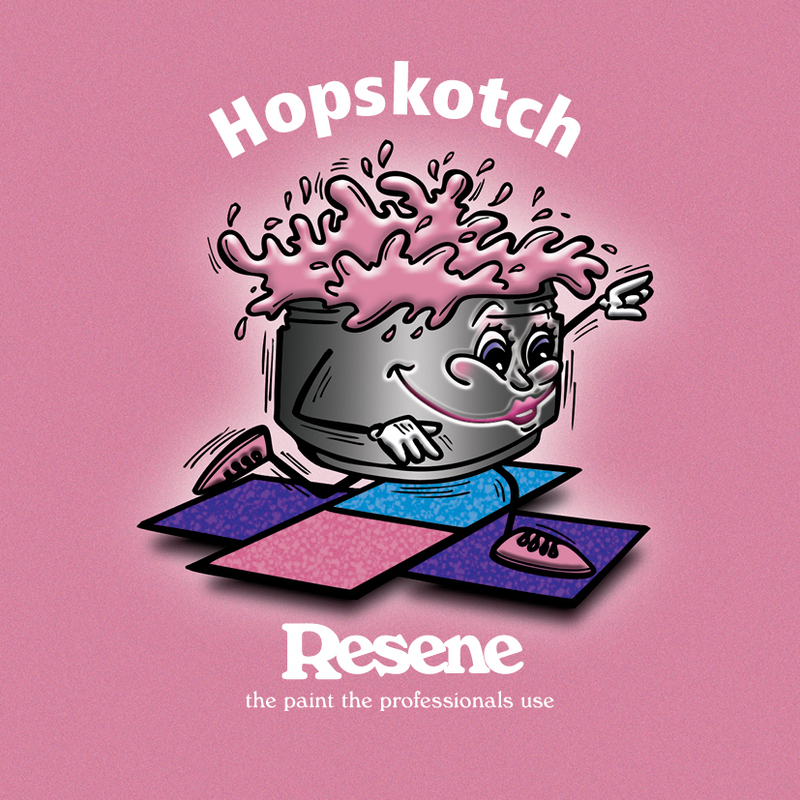 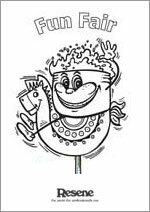 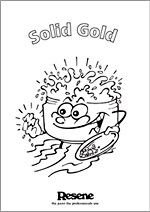 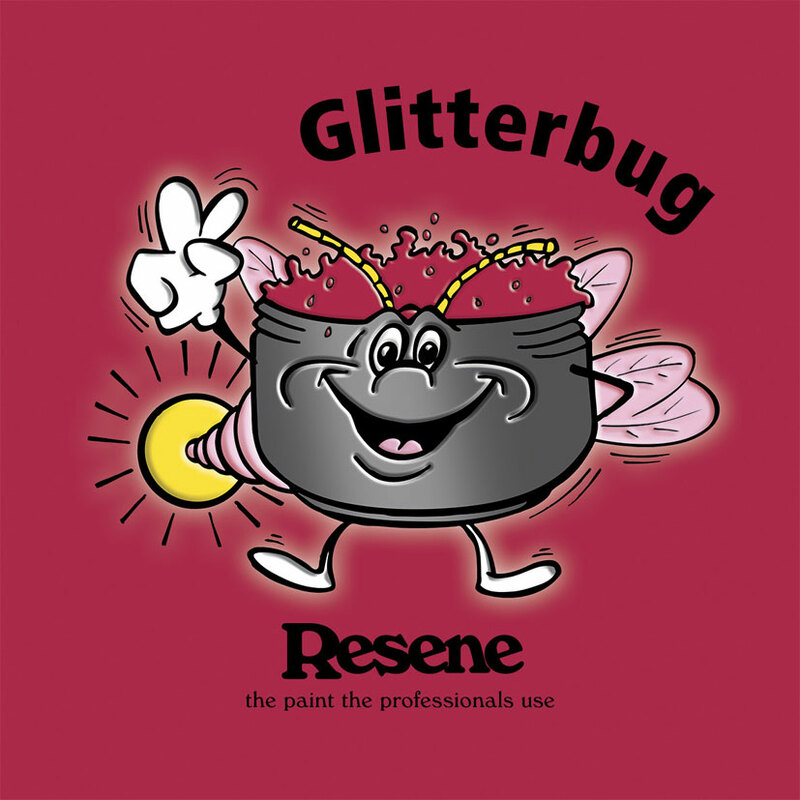 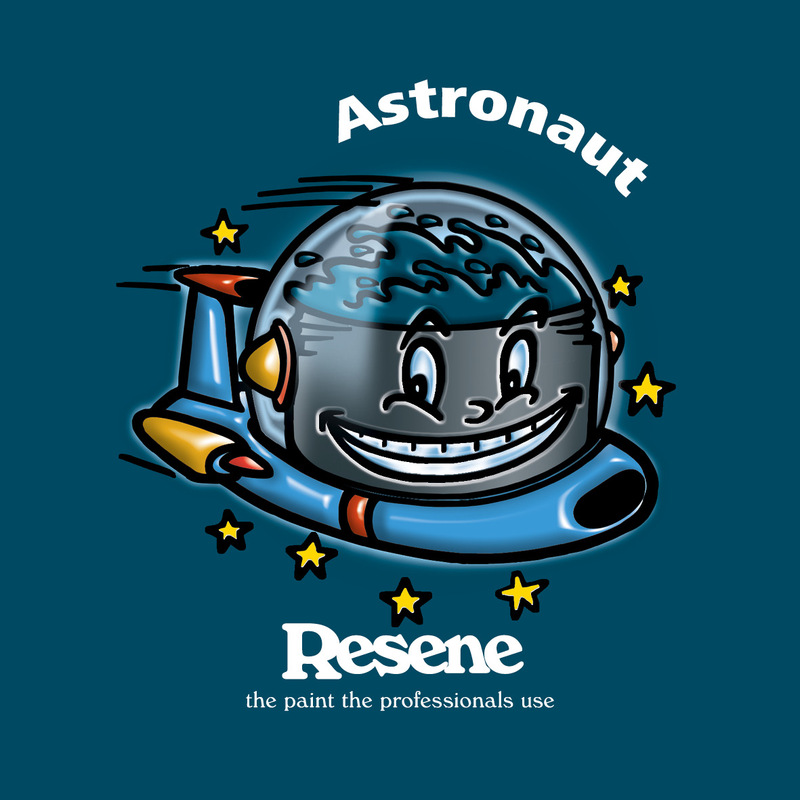 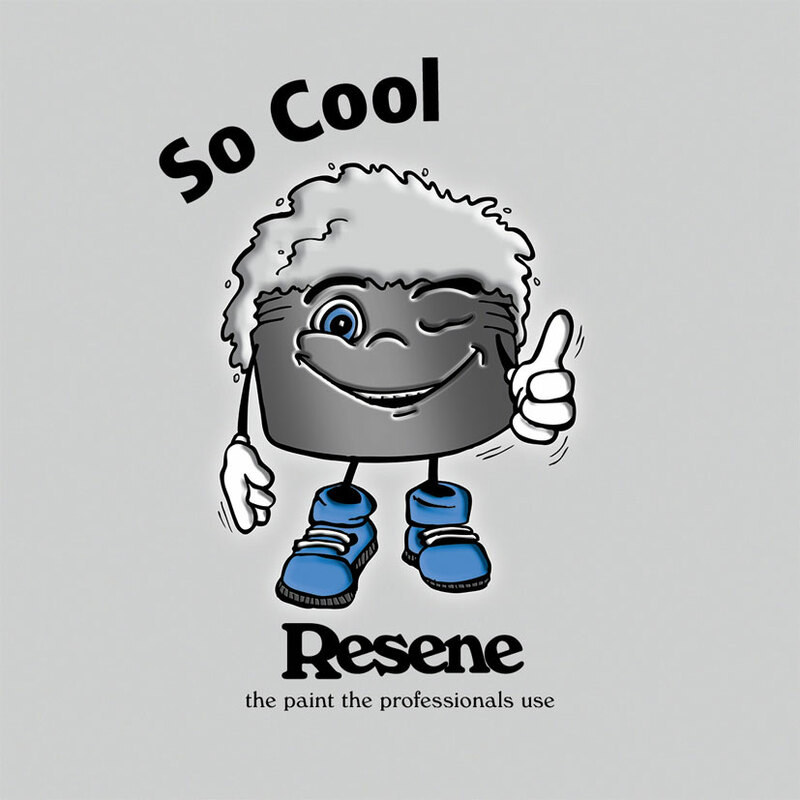 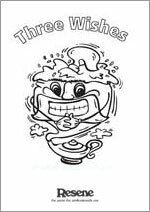 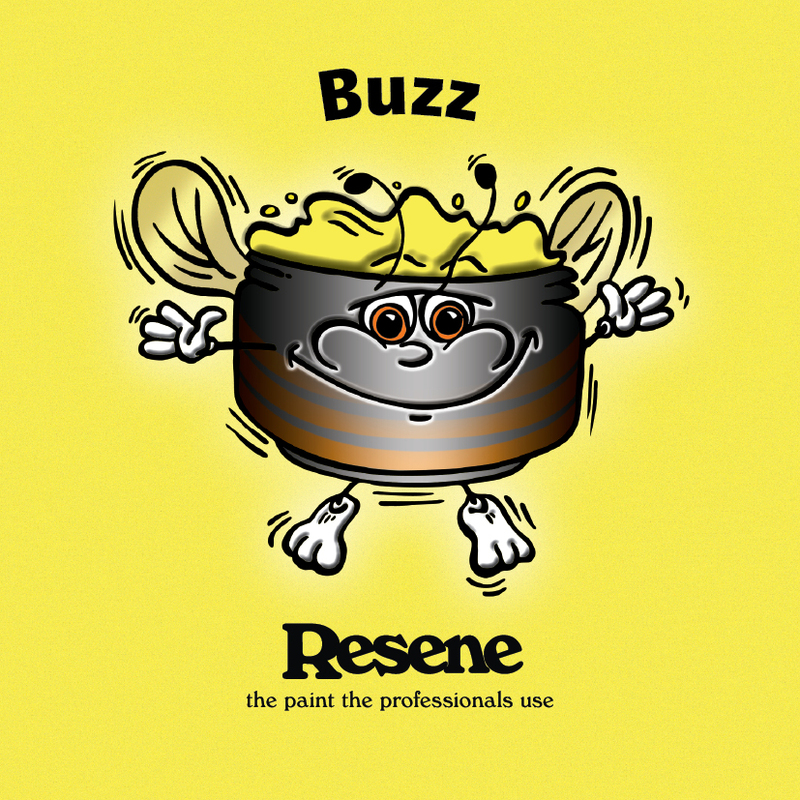 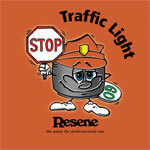 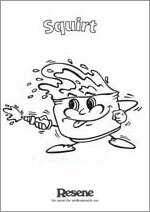 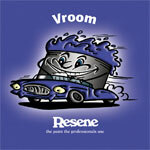 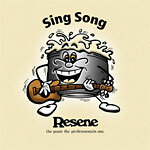 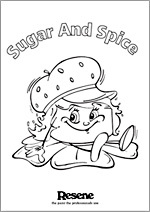 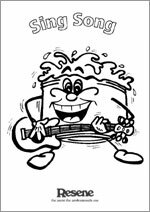 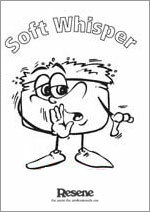 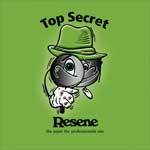 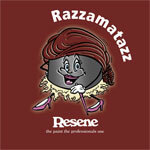 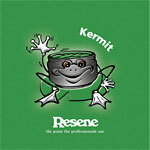 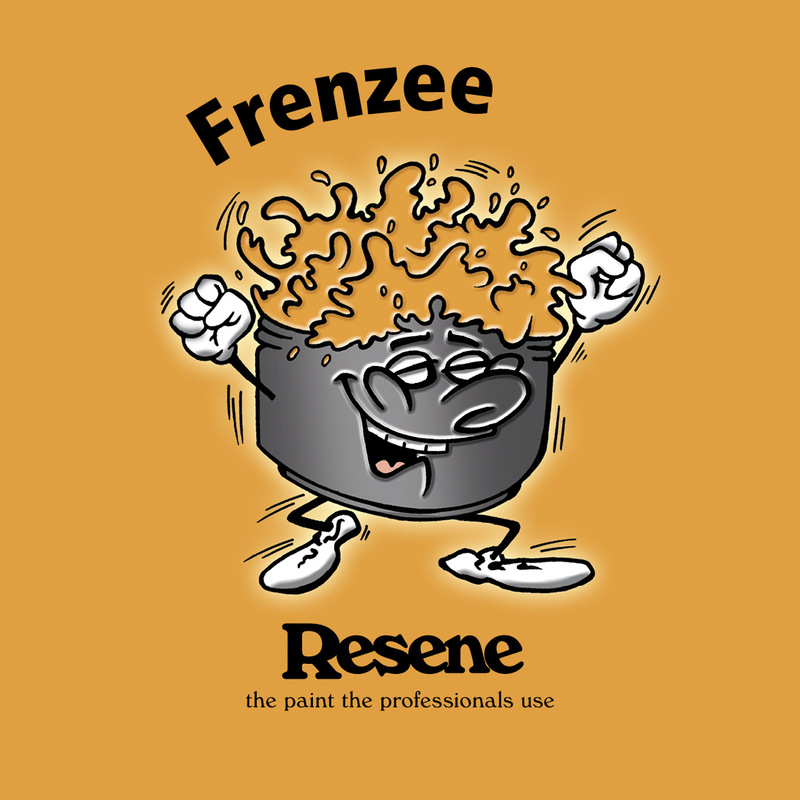 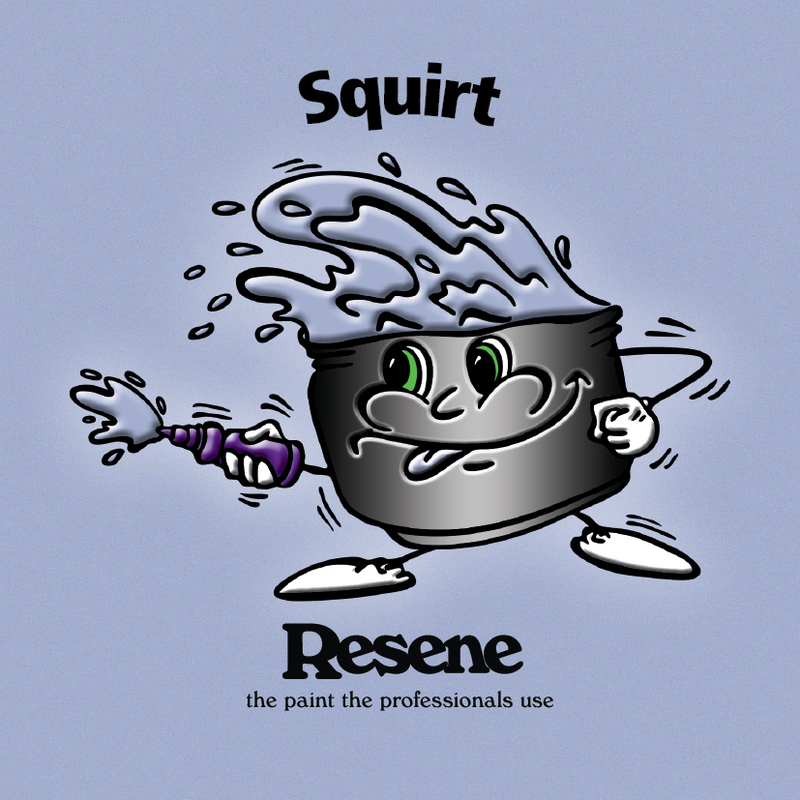 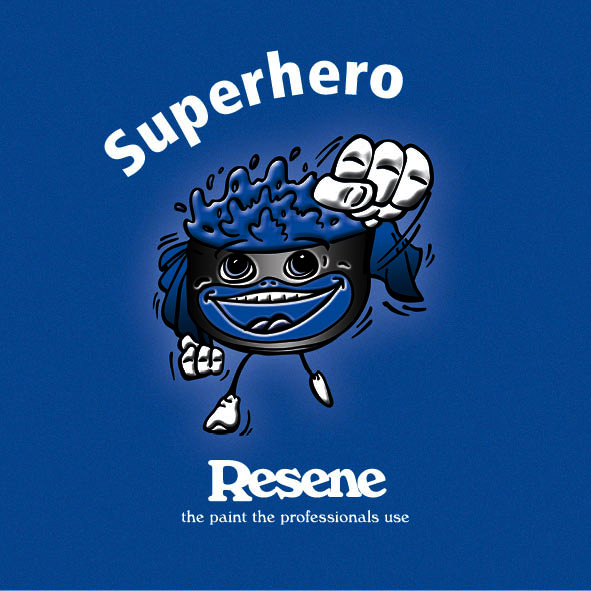 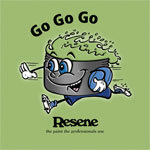 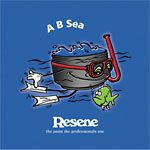 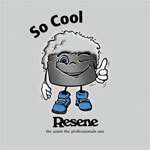 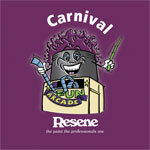 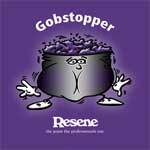 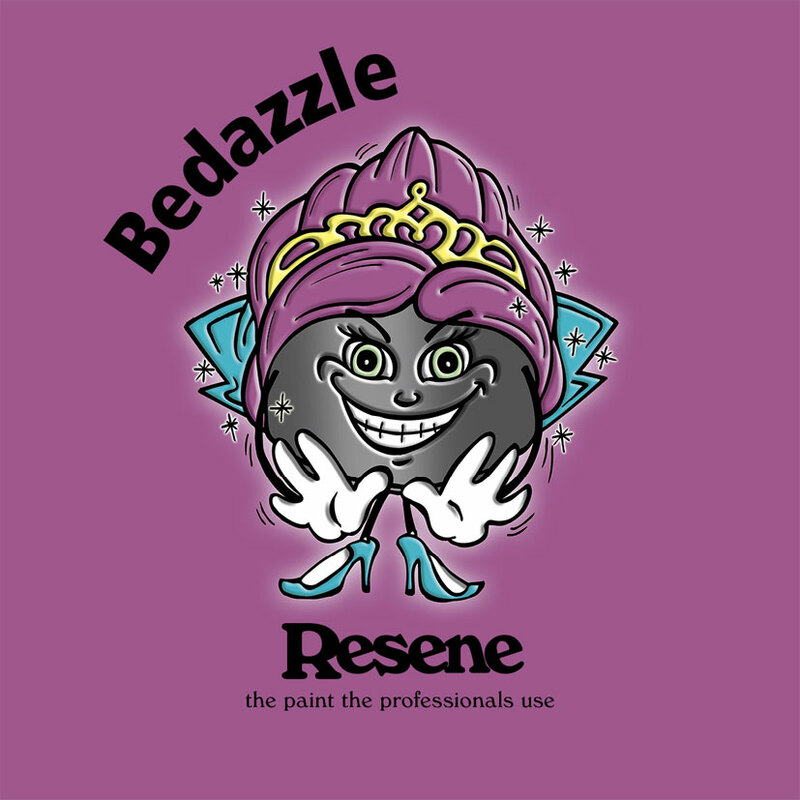 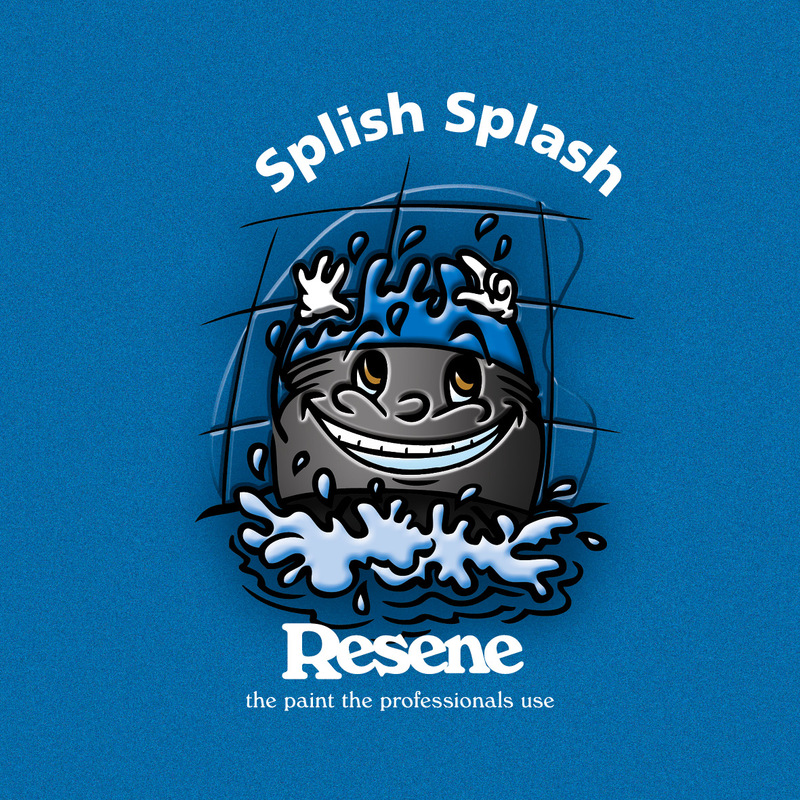 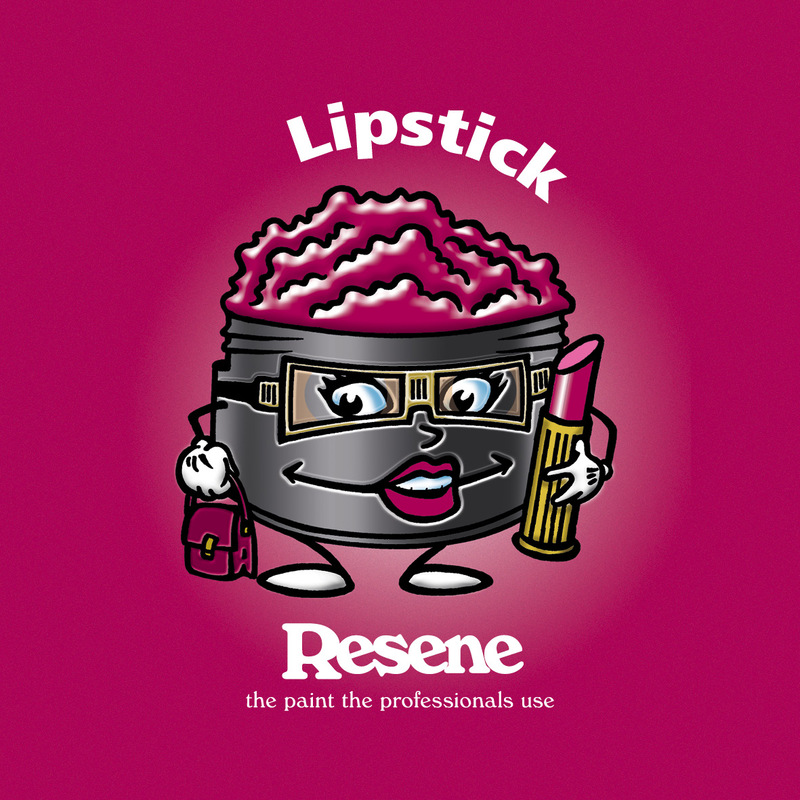 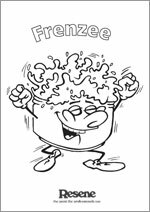 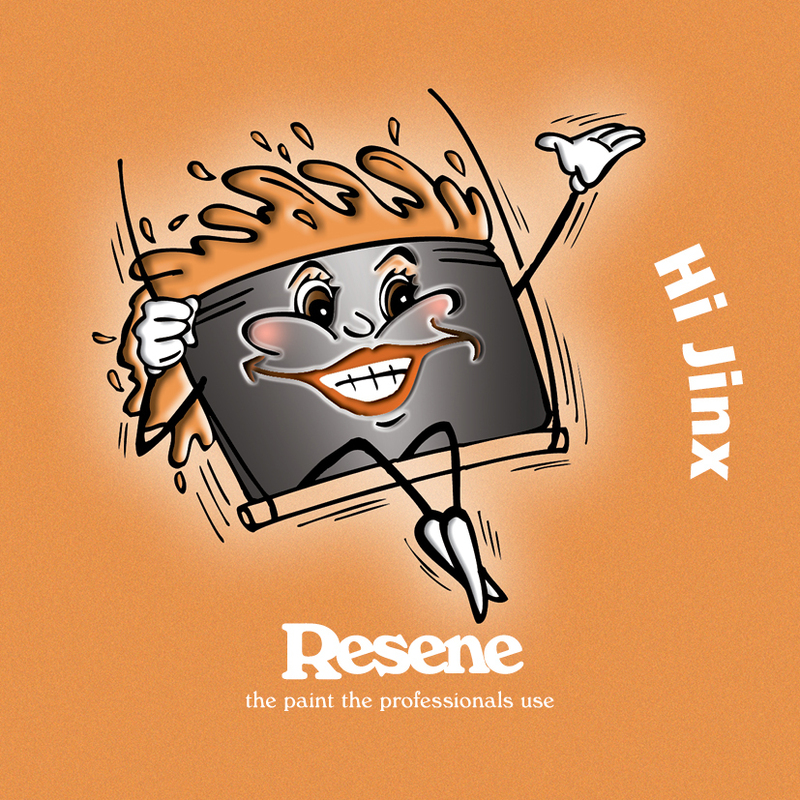 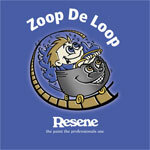 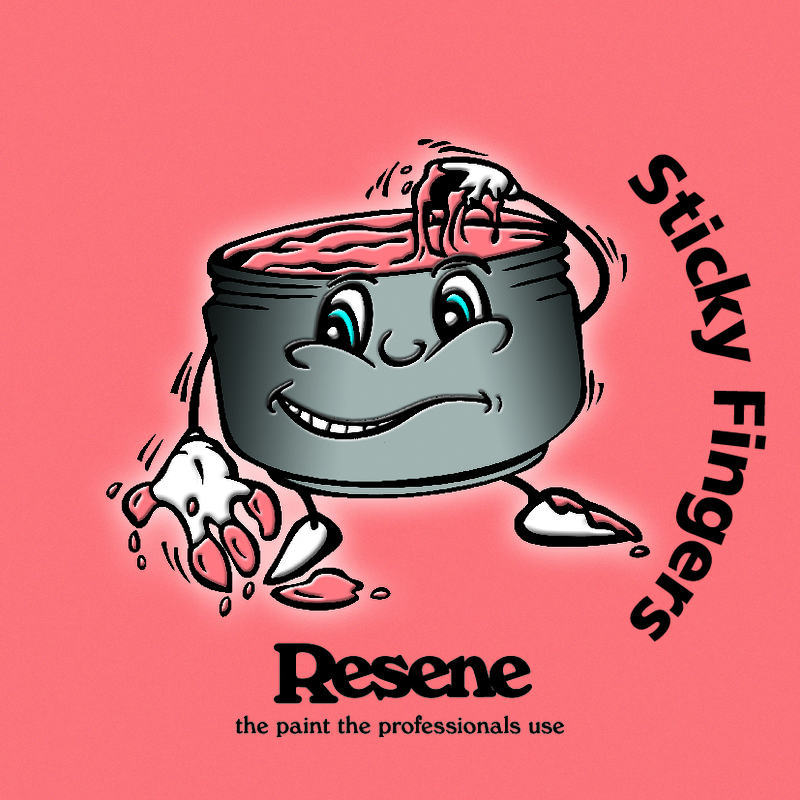 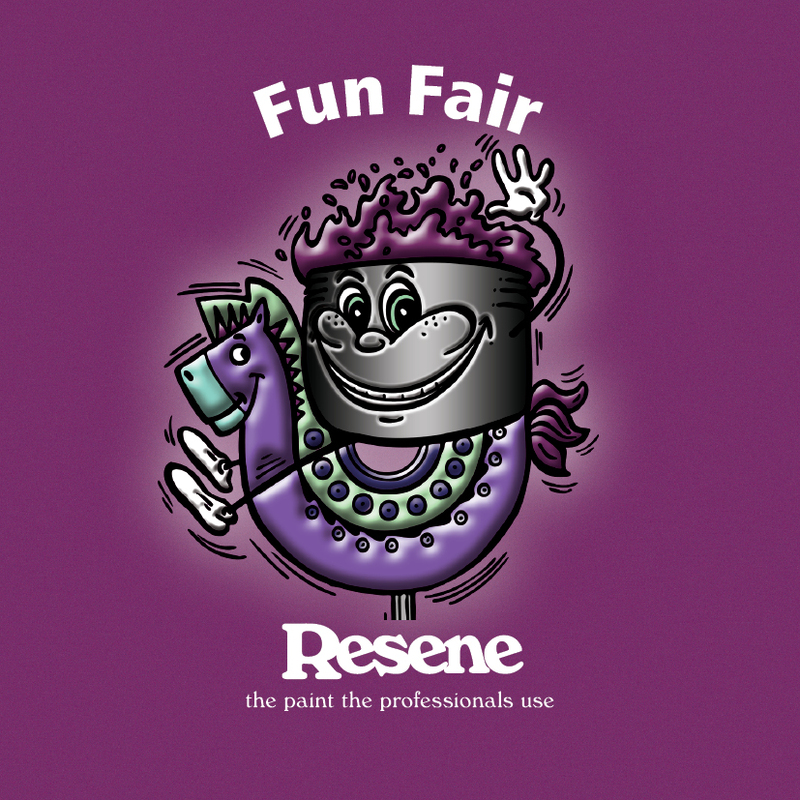 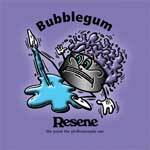 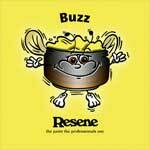 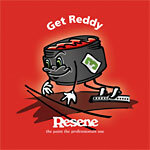 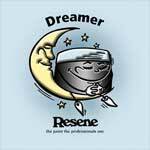 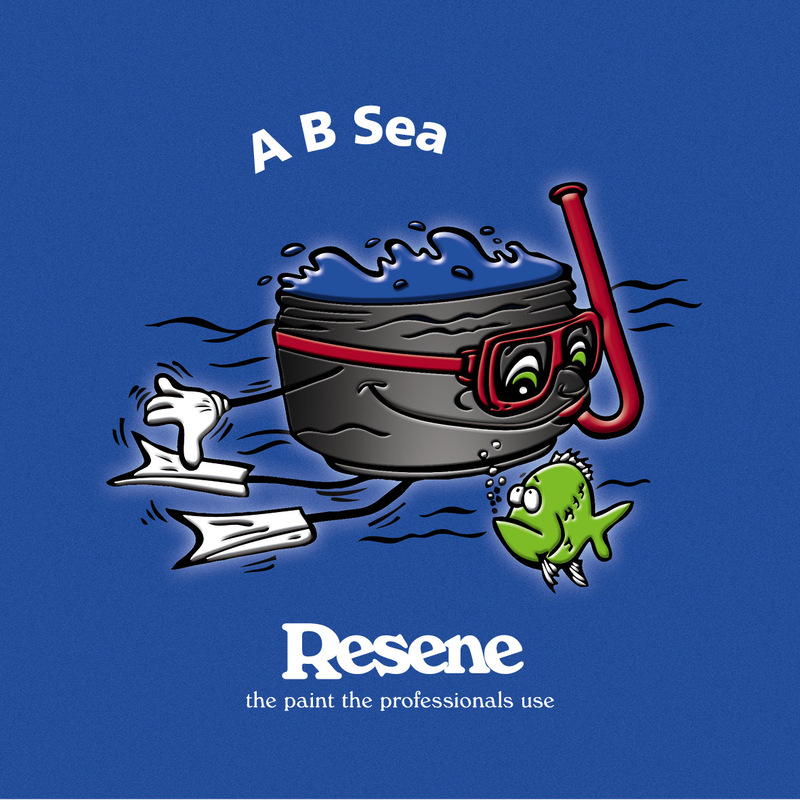 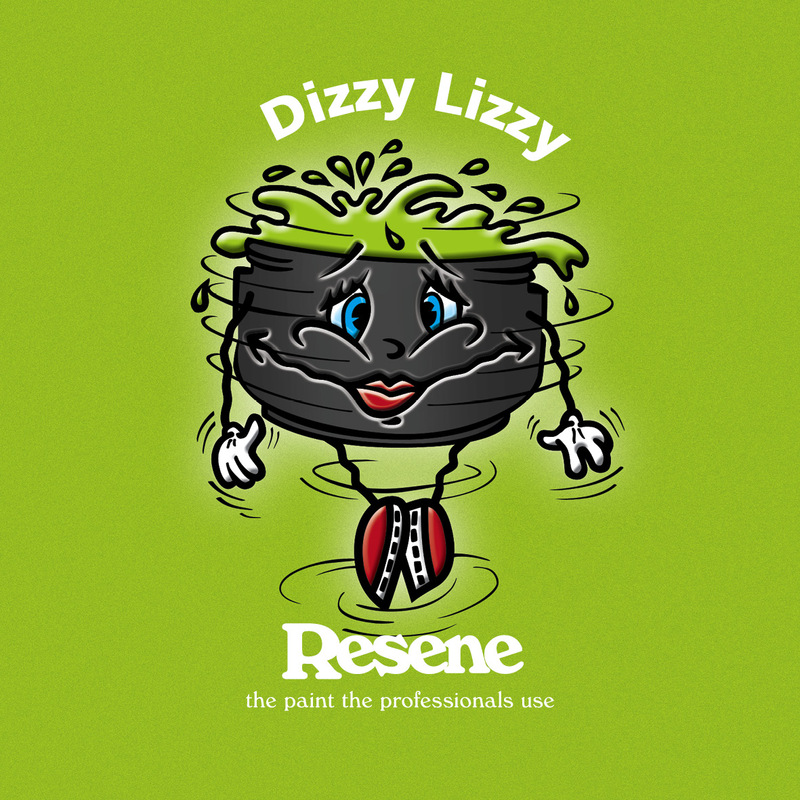 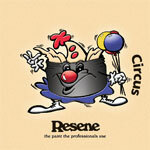 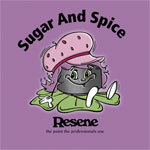 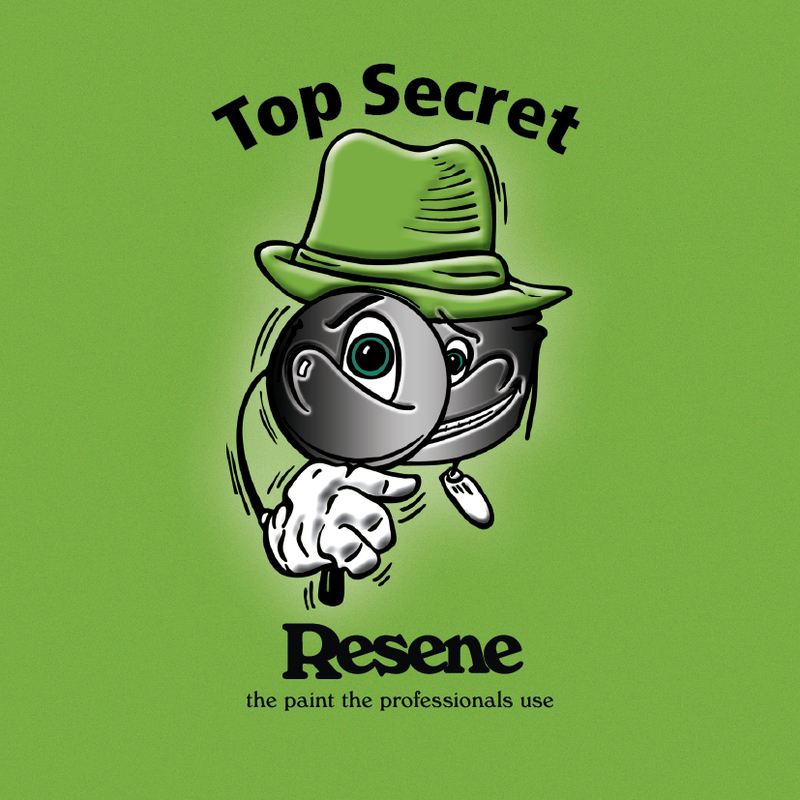 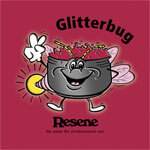 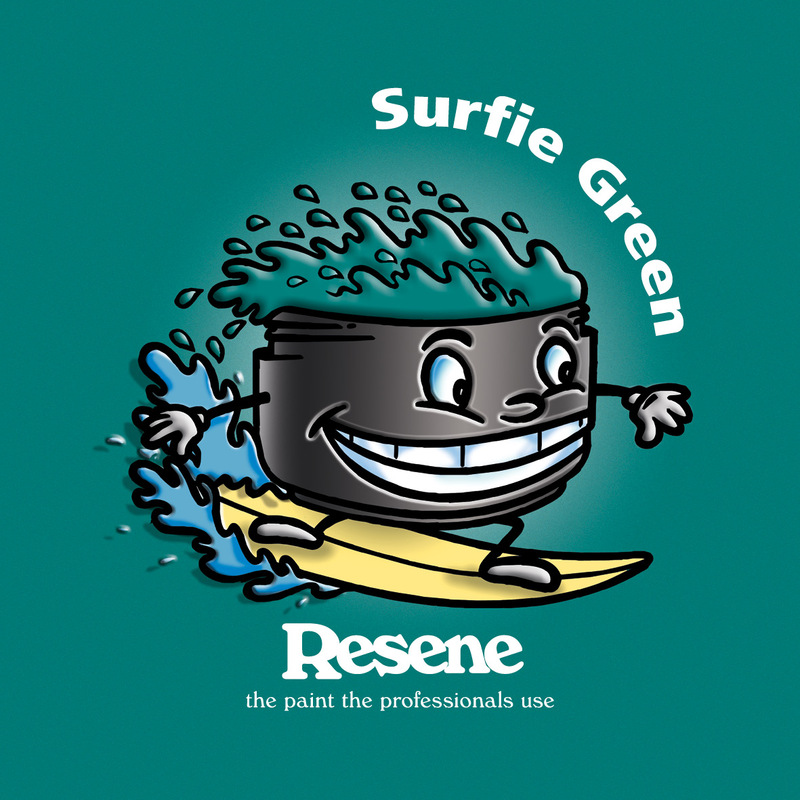 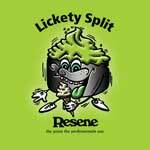 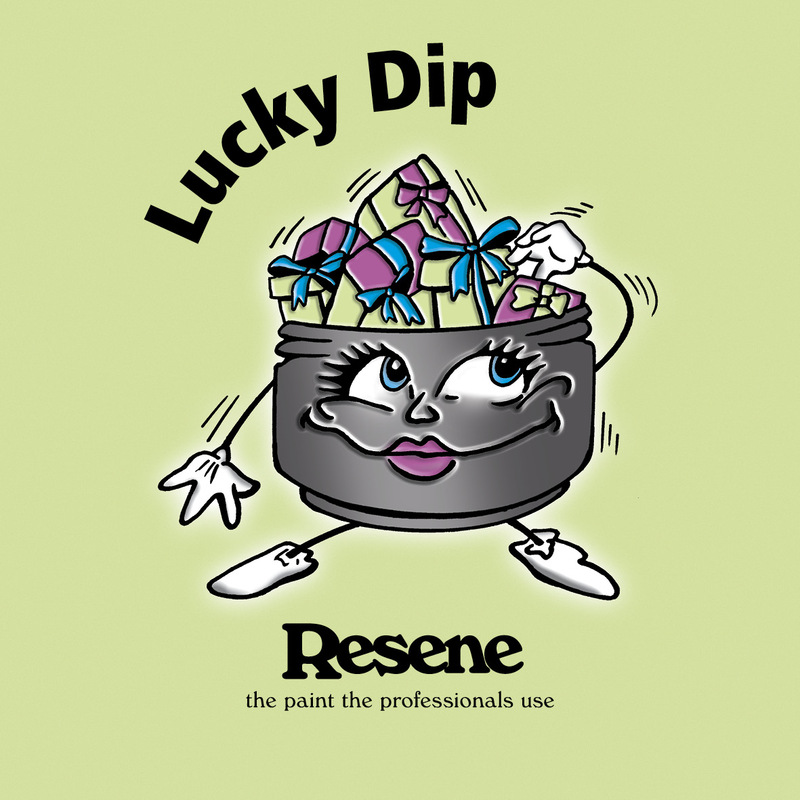 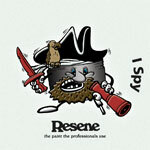 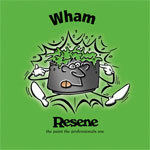 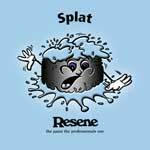 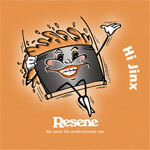 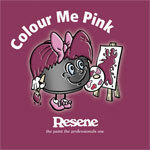 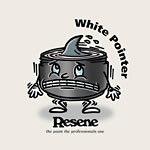 Pick your favourite Resene testpot character, select print and paint or colour him or her in. 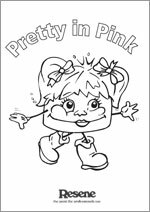 It's a great way to spend an afternoon and if you make a mistake or change your mind on the colours, you can always print out another copy!! 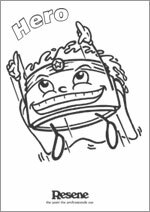 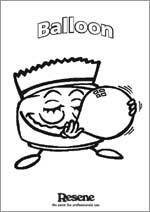 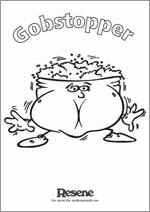 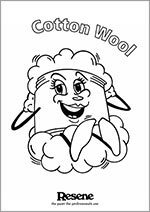 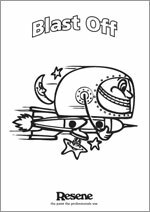 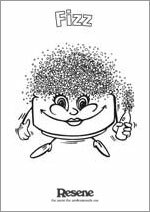 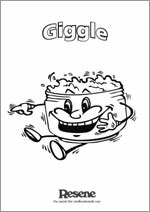 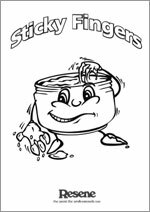 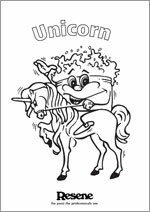 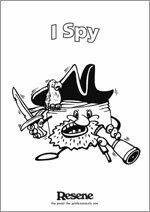 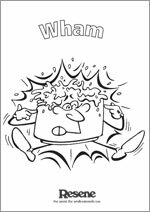 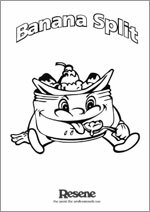 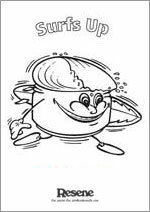 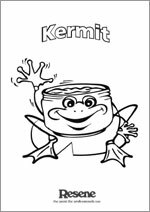 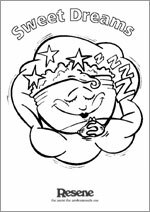 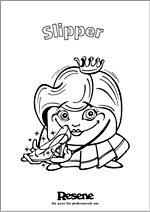 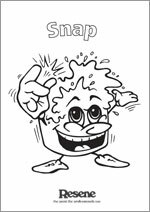 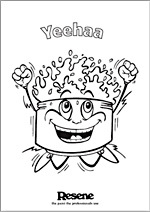 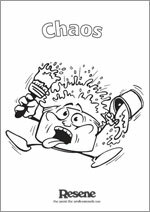 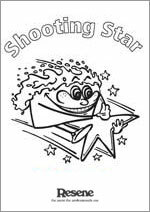 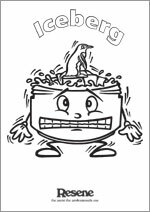 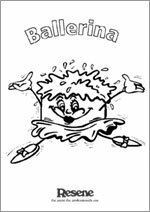 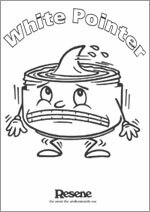 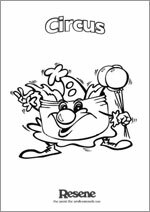 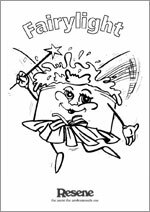 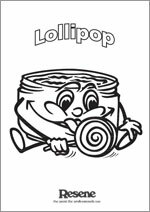 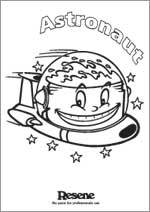 Or download your favourite testpot character already coloured in! 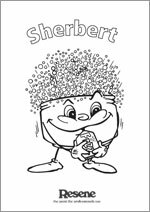 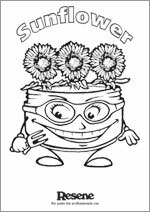 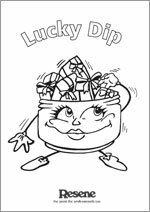 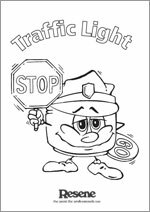 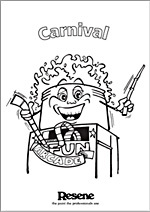 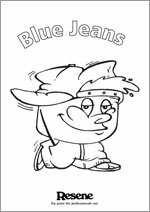 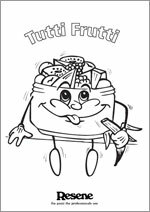 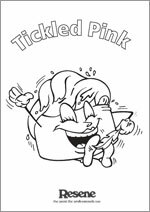 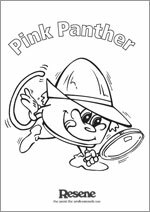 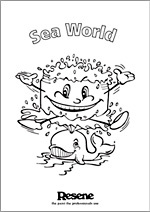 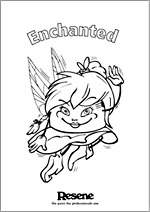 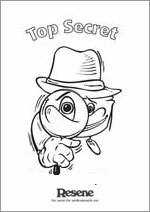 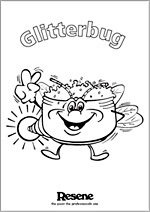 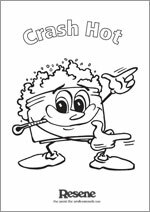 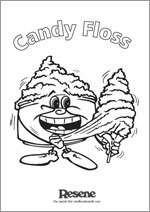 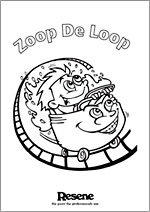 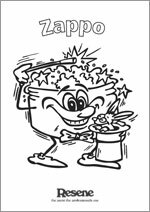 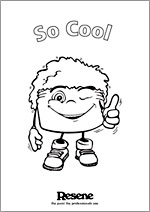 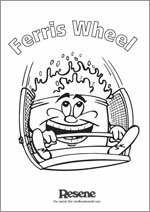 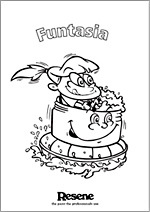 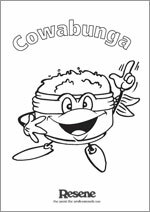 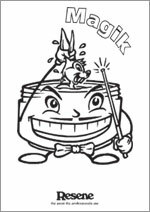 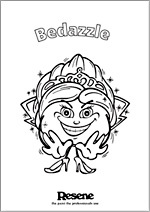 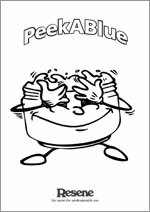 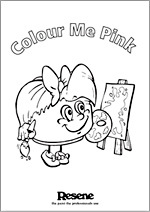 Click on a picture to download your favourite testpot character already coloured in!